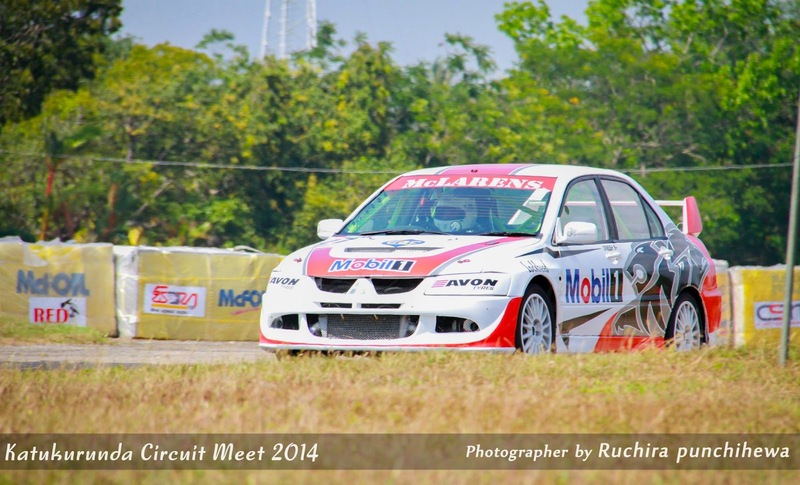 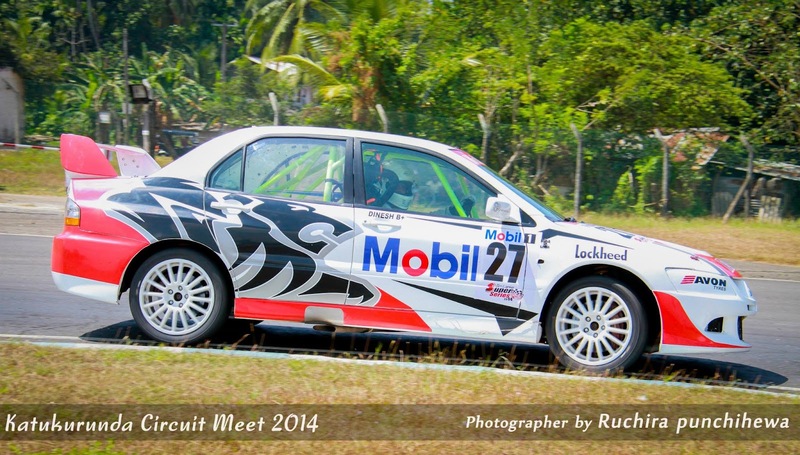 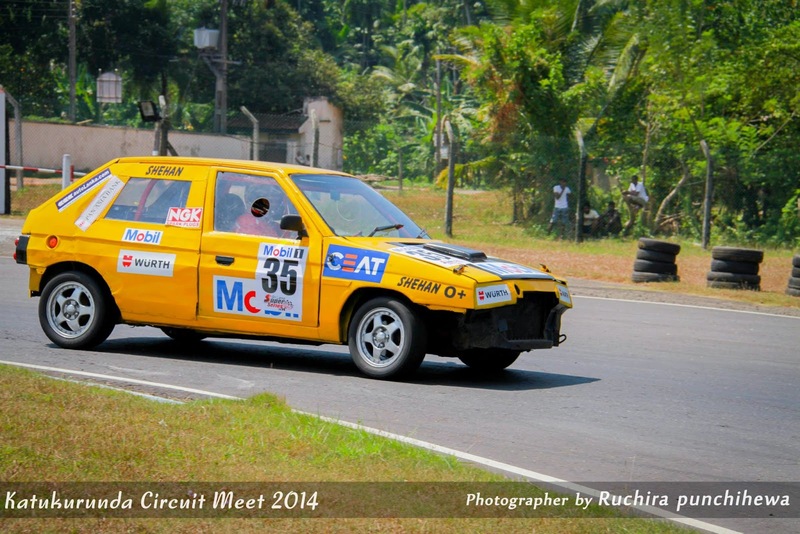 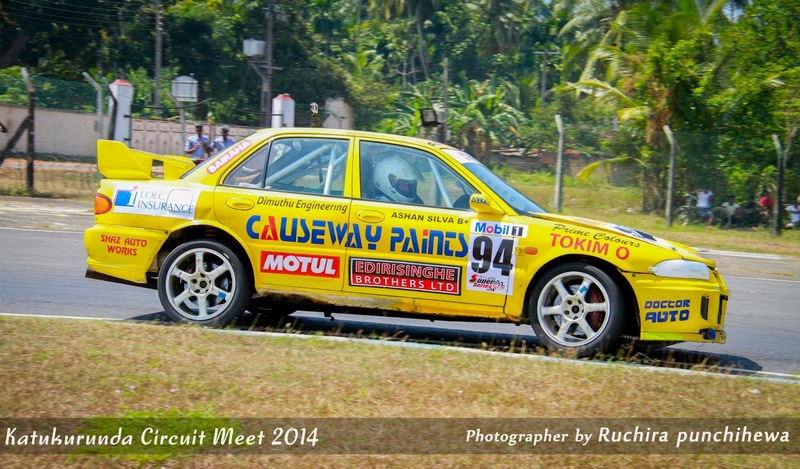 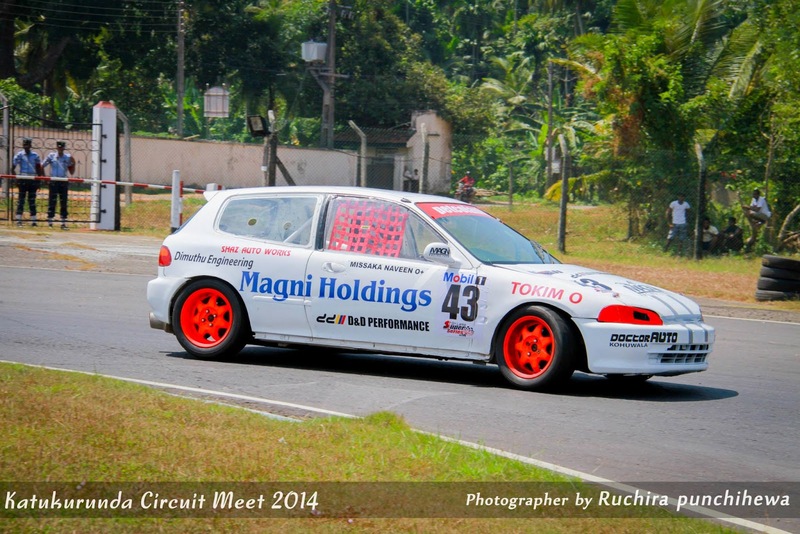 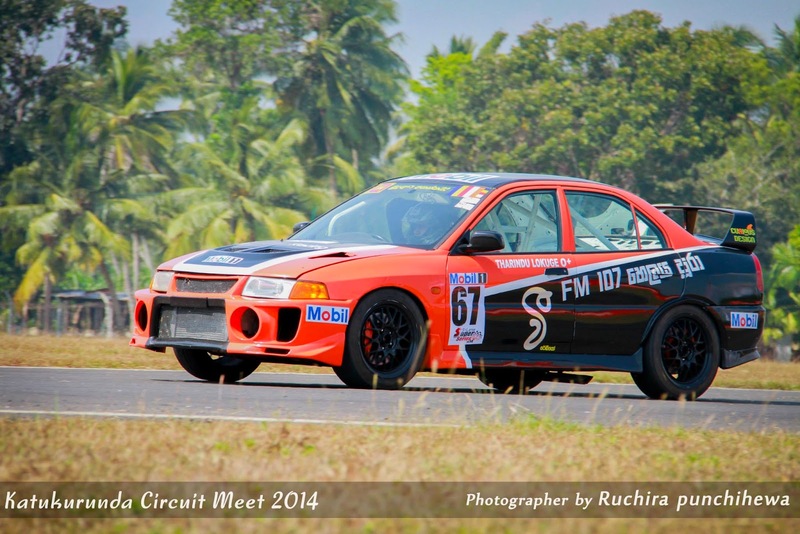 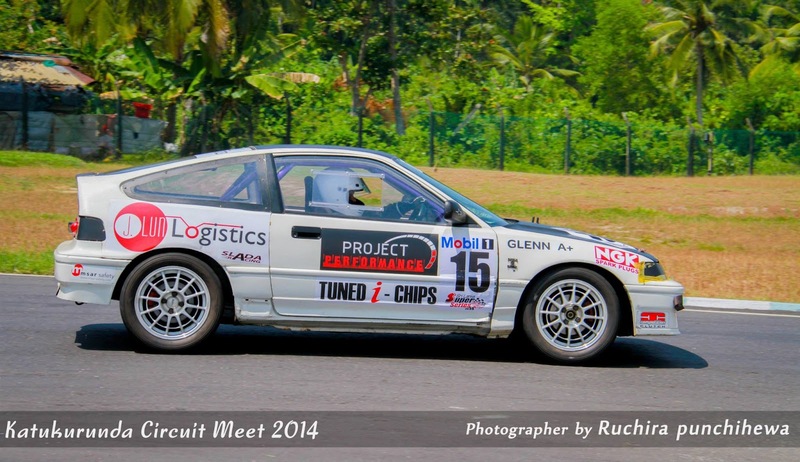 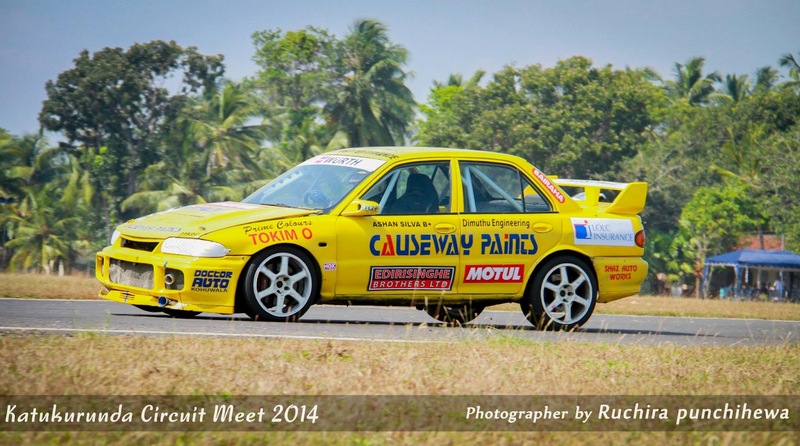 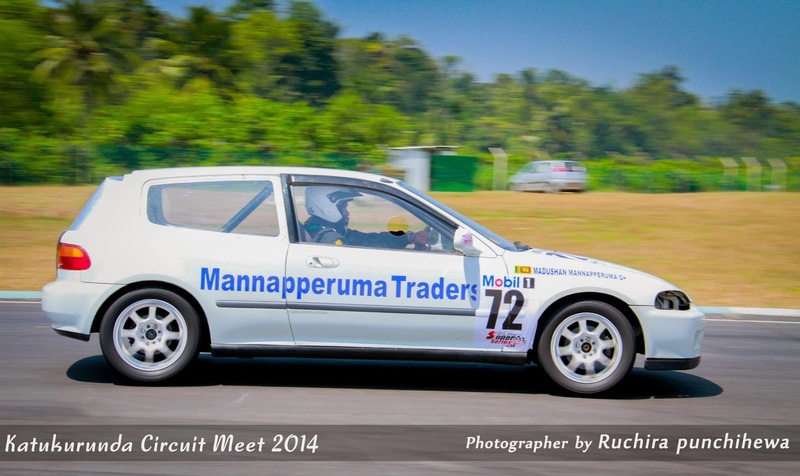 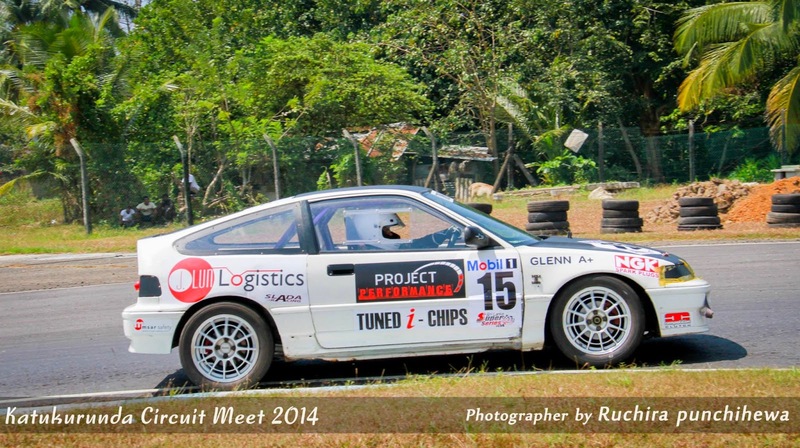 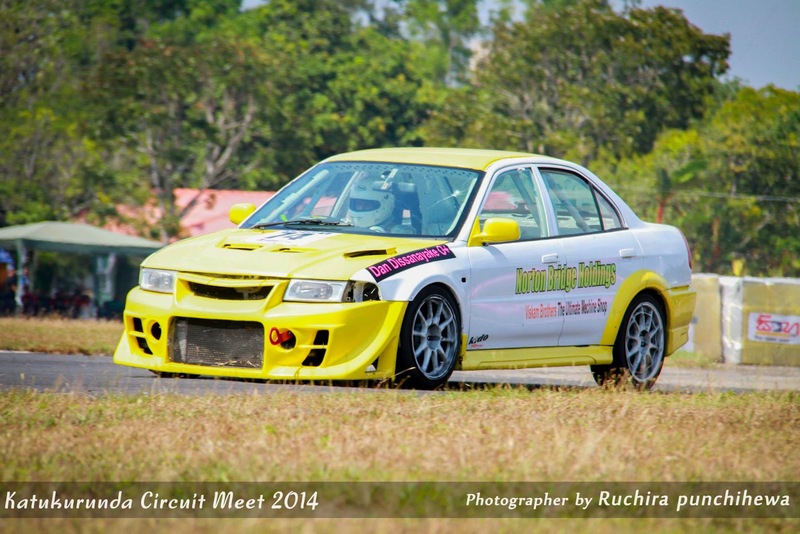 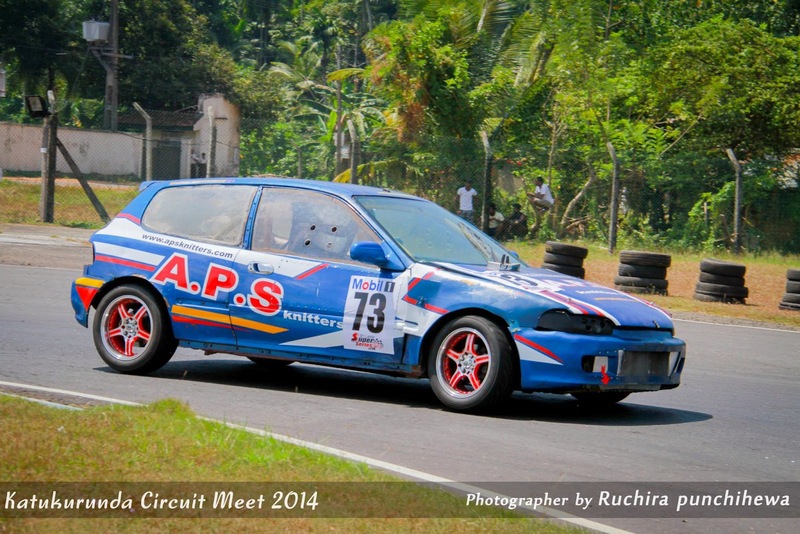 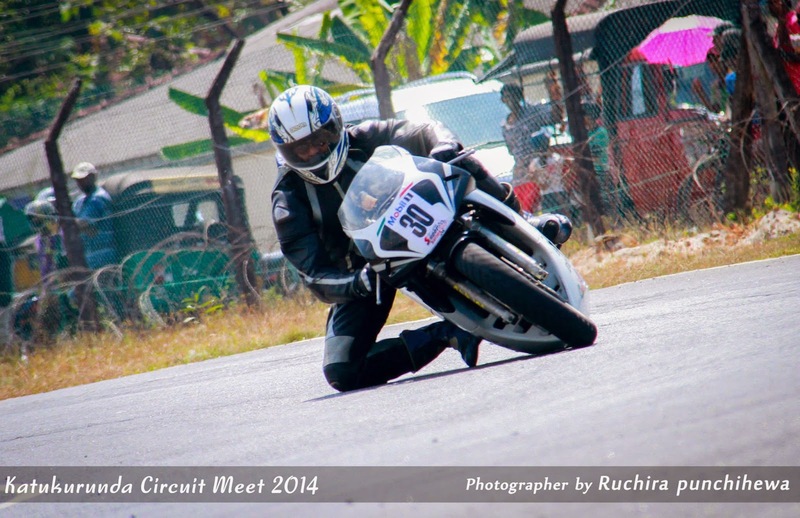 The Inaugural Sri Lanka Super Series- Katukurunda Circuit Meet 2014 concluded successfully at the Katukurunda SLAF Race track this afternoon (02nd February 2014).The Sri Lanka Super Series- Katukurunda Circuit Meet was organized by the Carlton Motor Sports Club, Asian Motor Racing Club, Sri Lanka Association of Racing Drivers and Riders in association with the Sri Lanka Air Force. 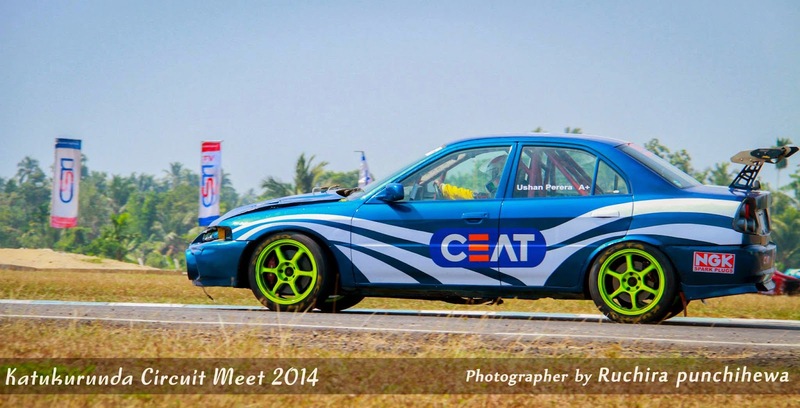 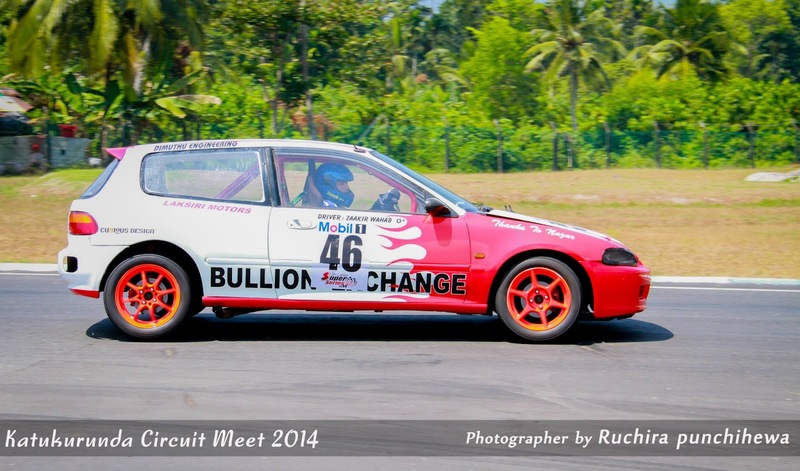 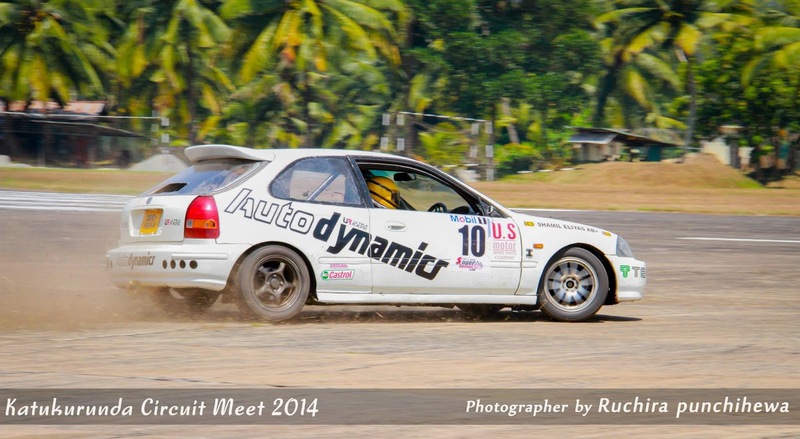 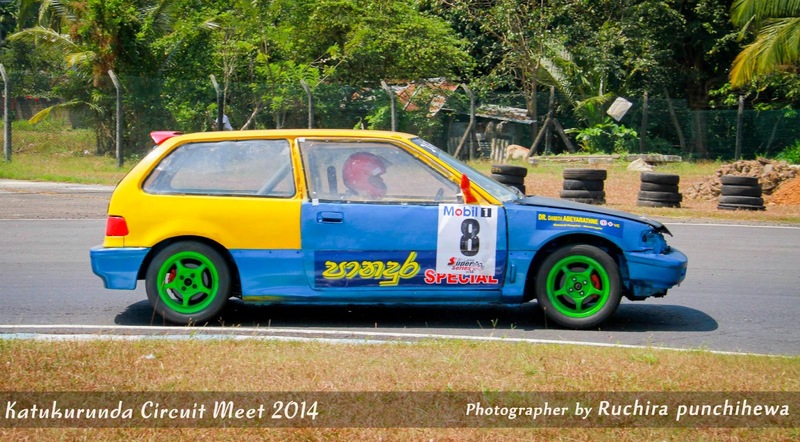 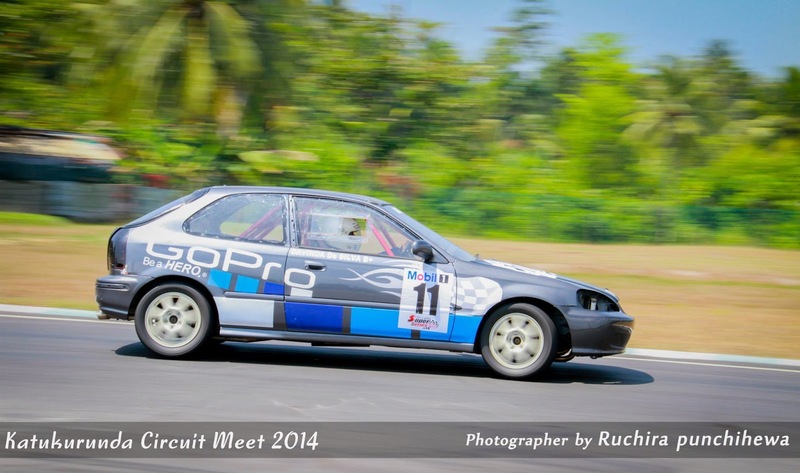 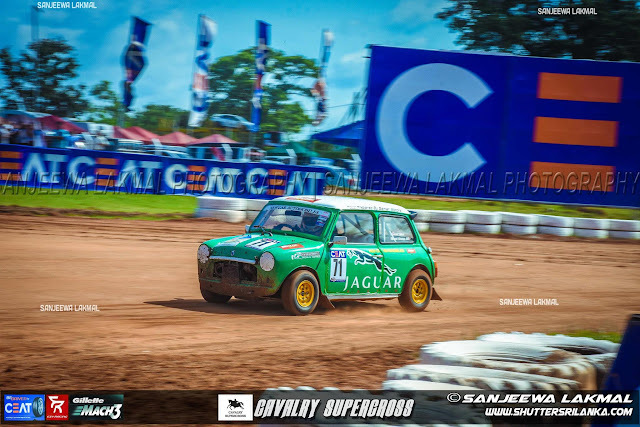 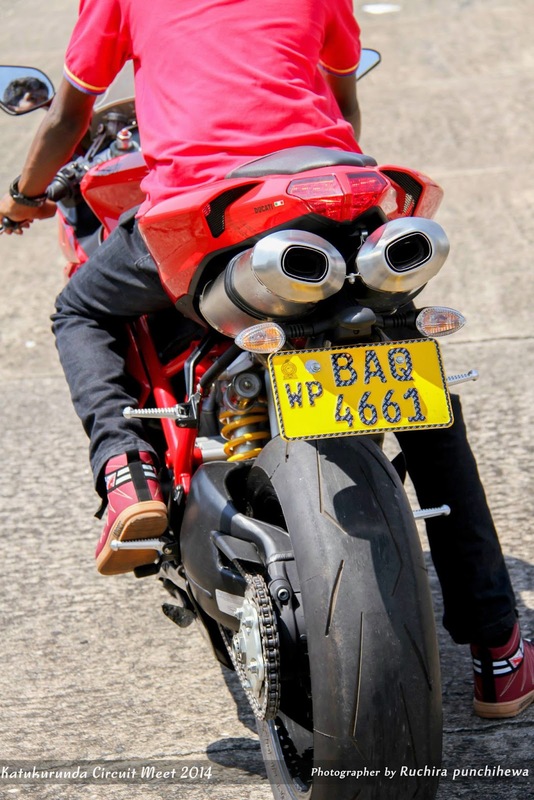 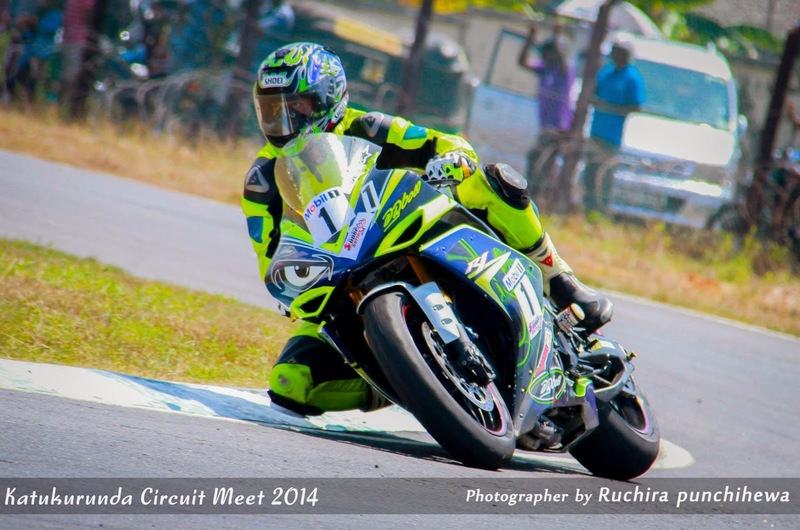 The motor car and bike racing competitions worked off at the Katukurunda Airstrip which is famous for generating much speed racing, saw the participation of the big names in the local racing scene. 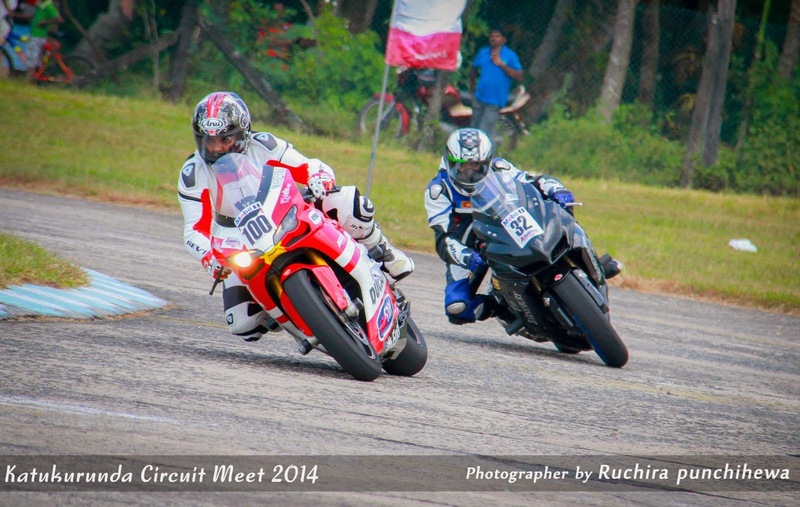 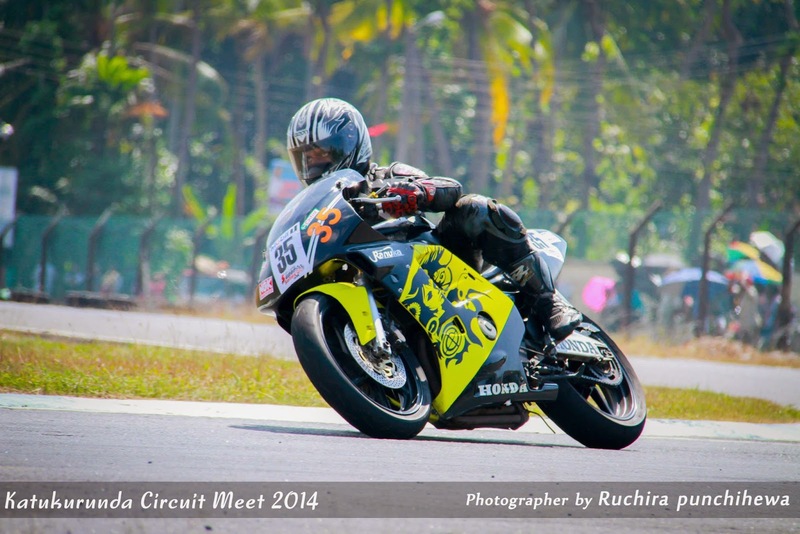 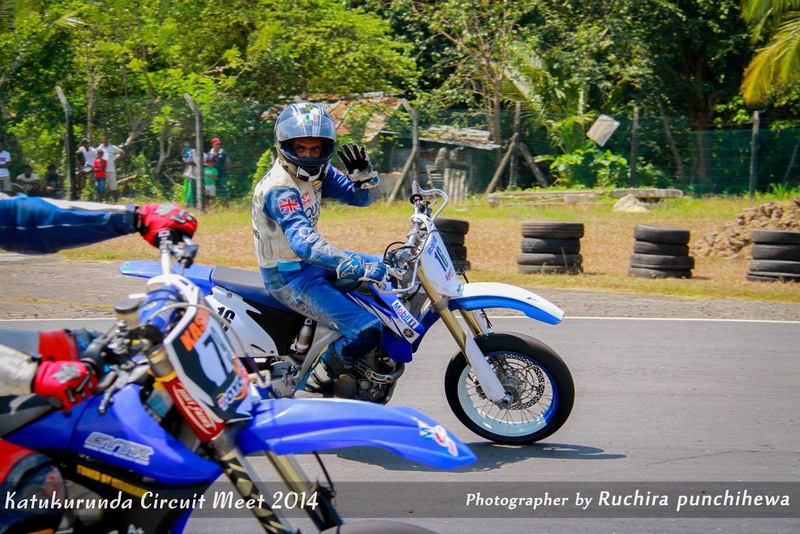 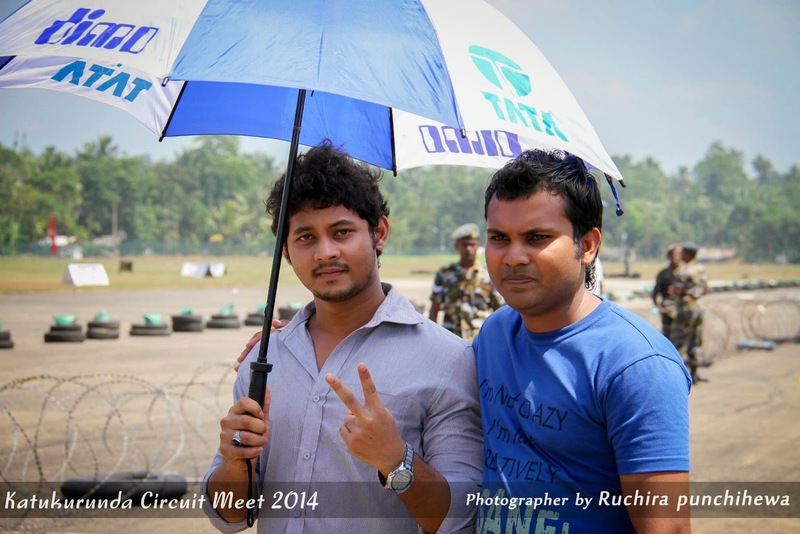 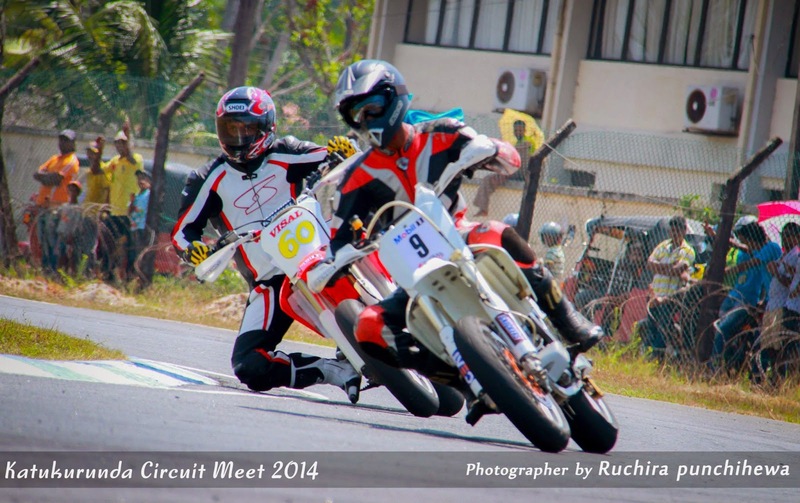 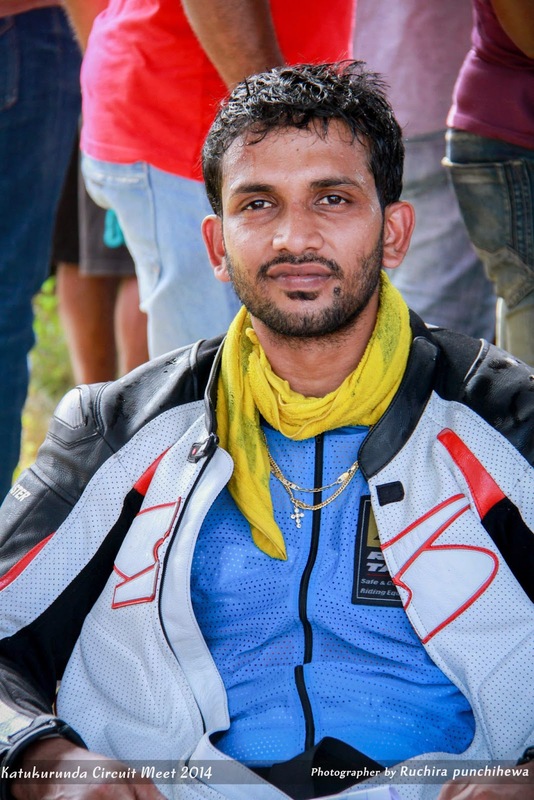 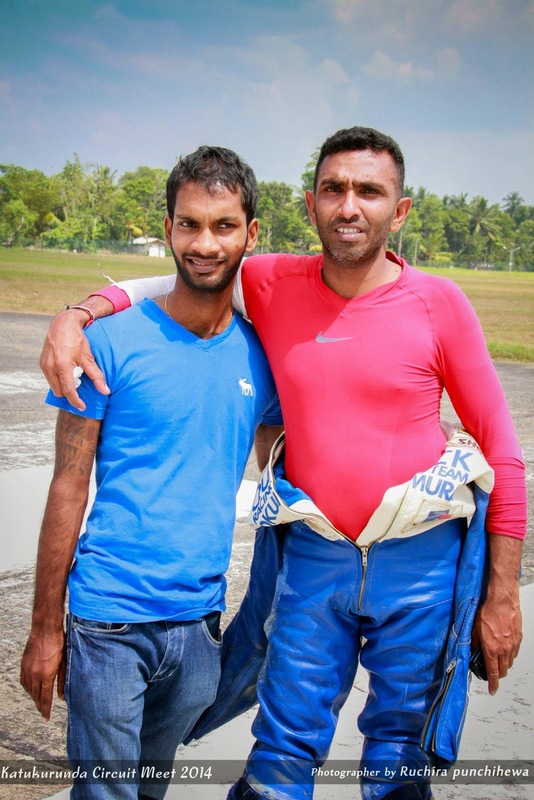 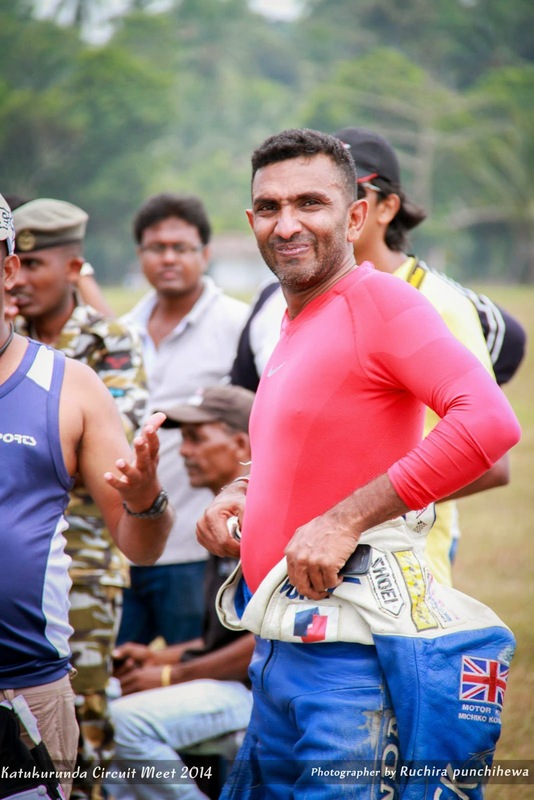 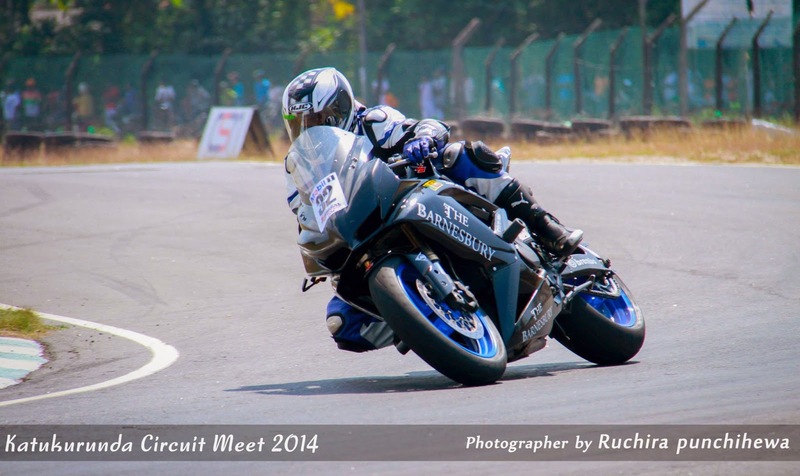 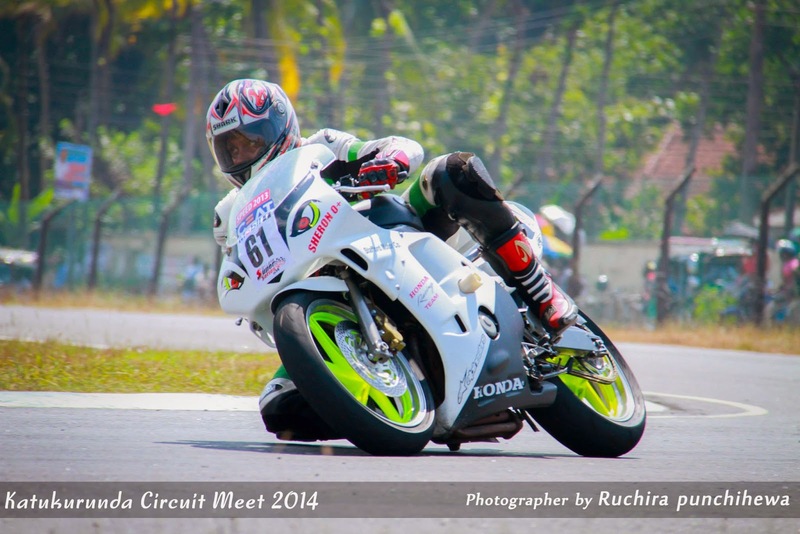 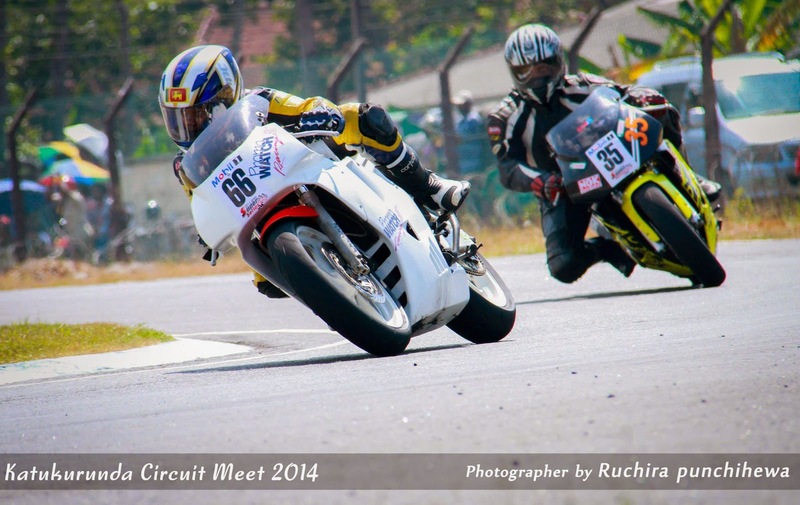 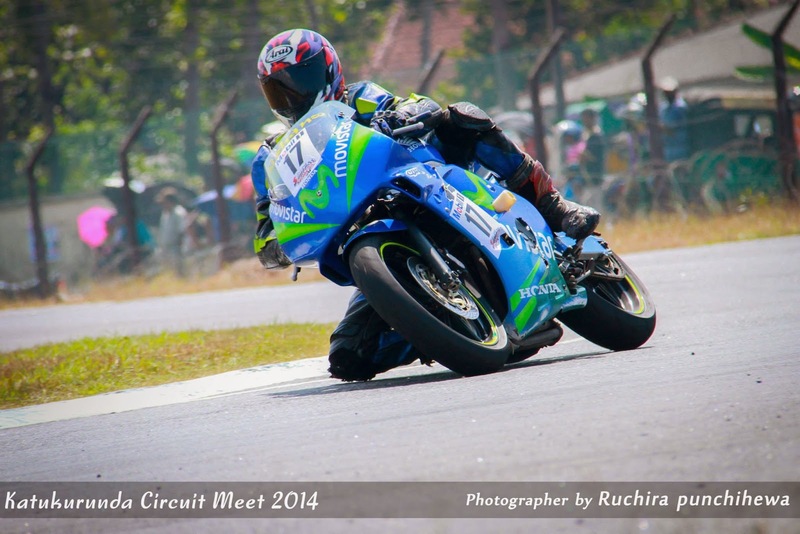 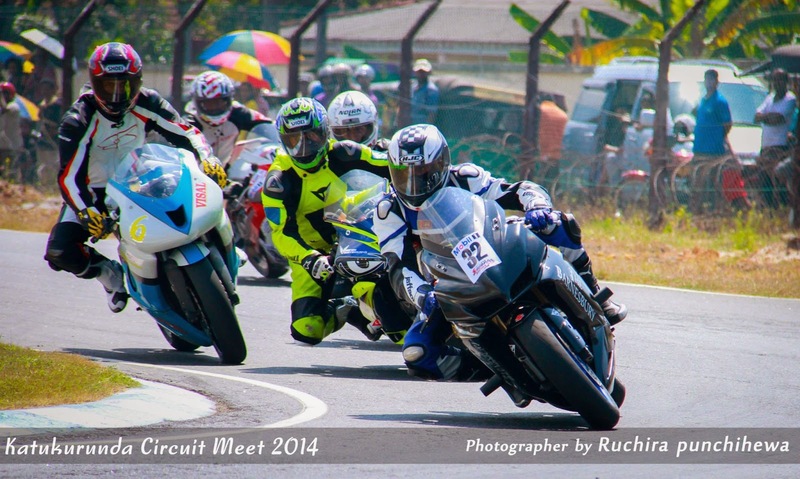 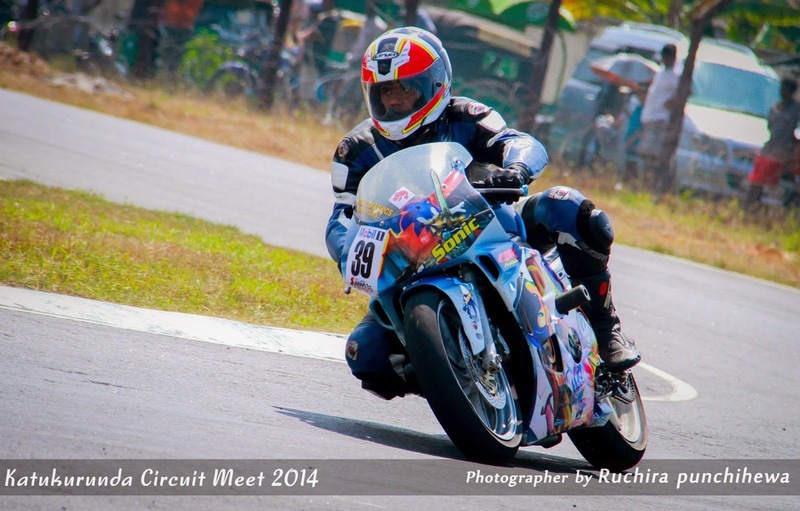 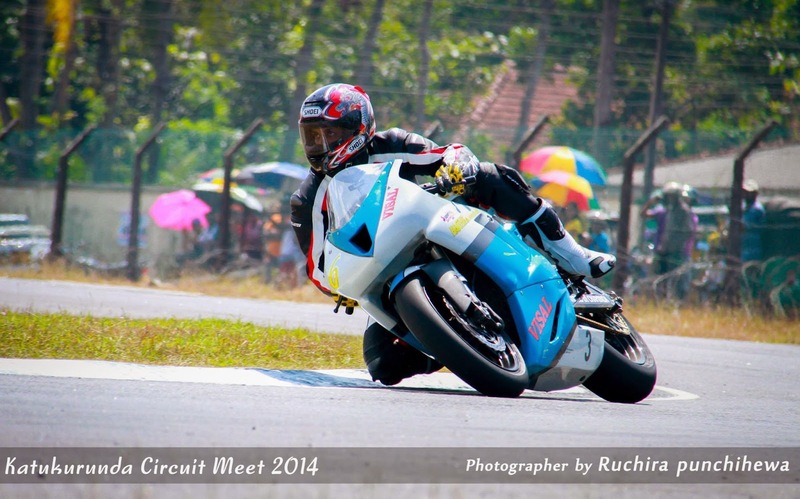 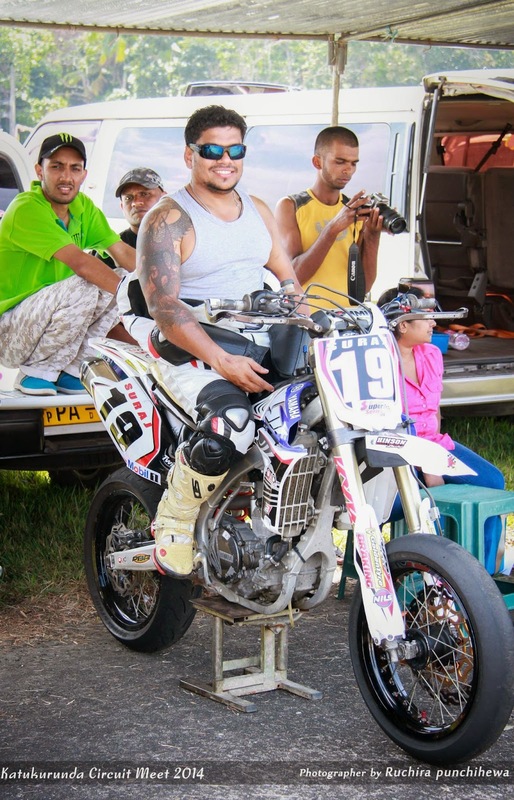 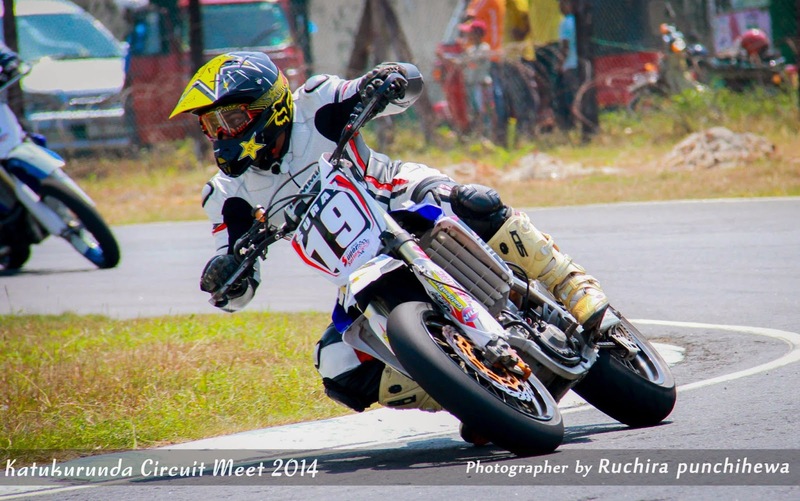 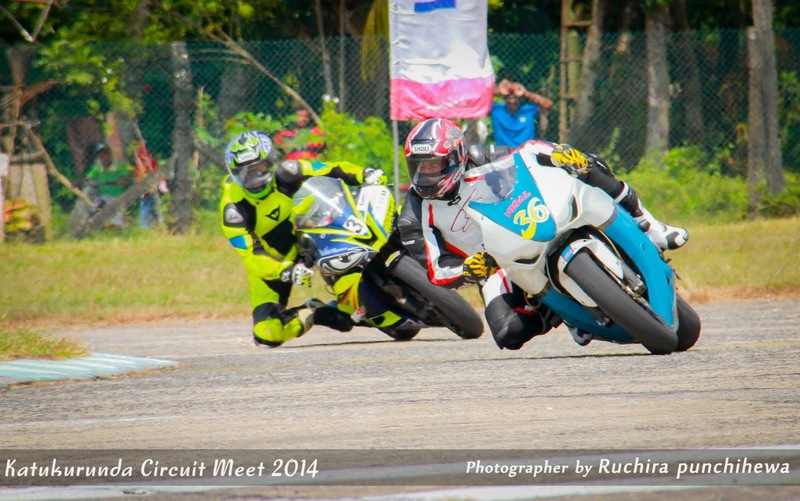 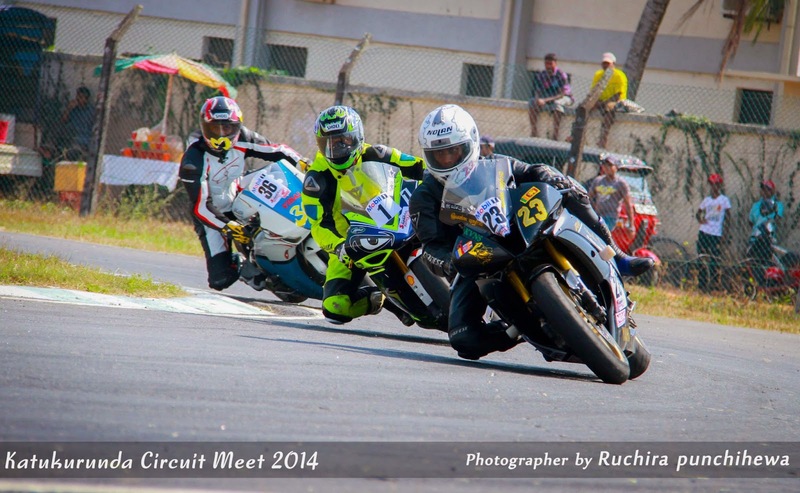 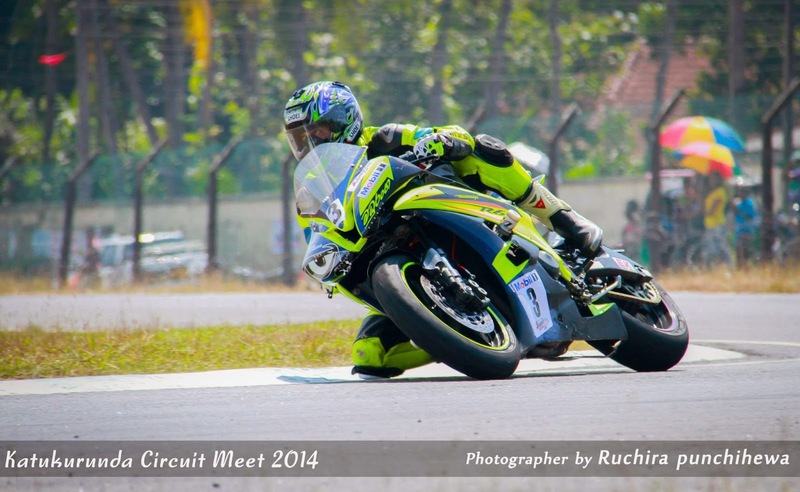 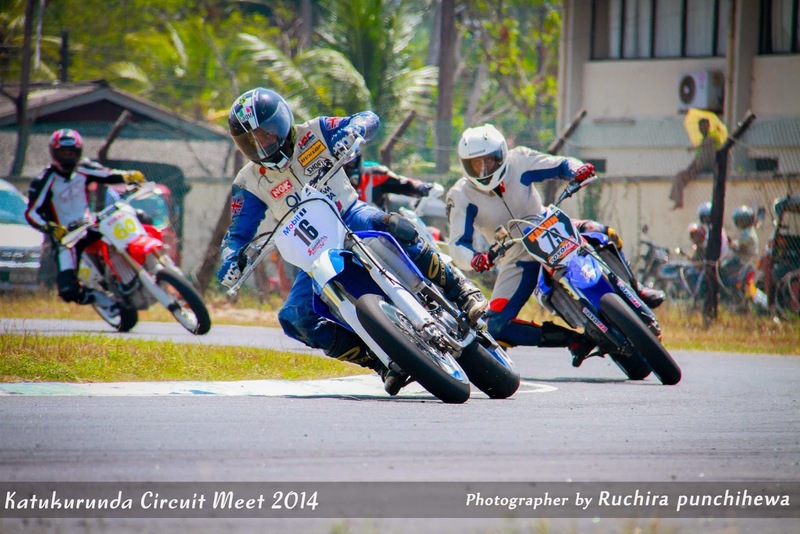 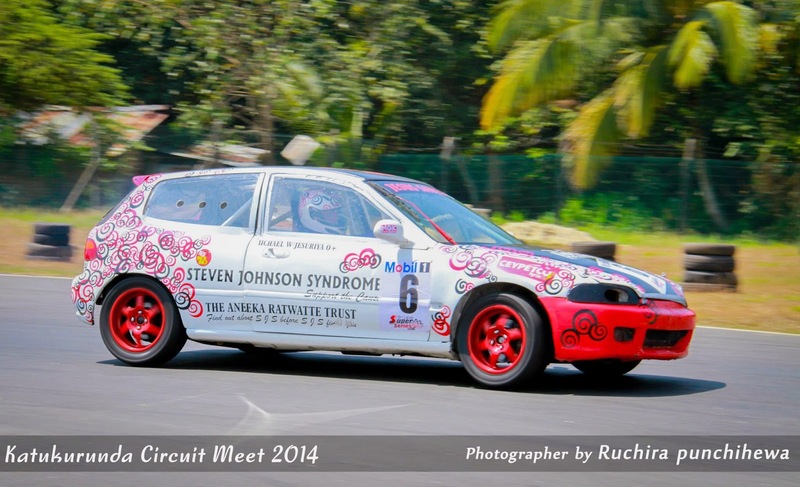 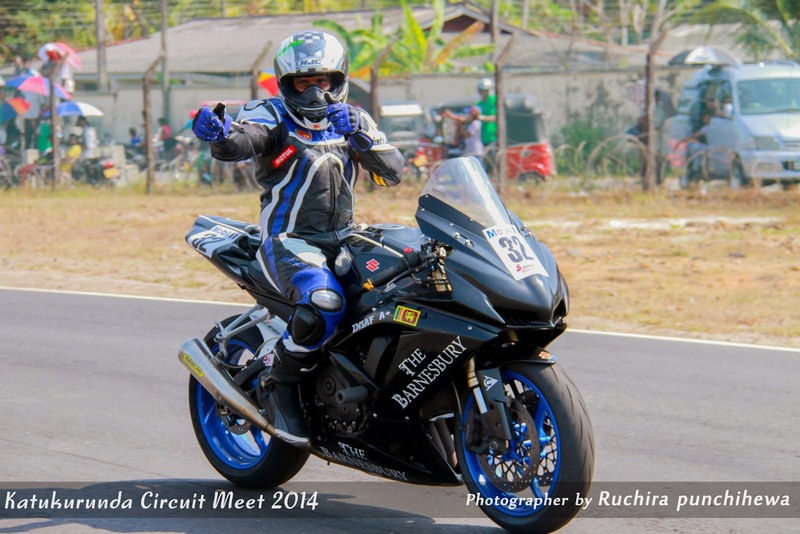 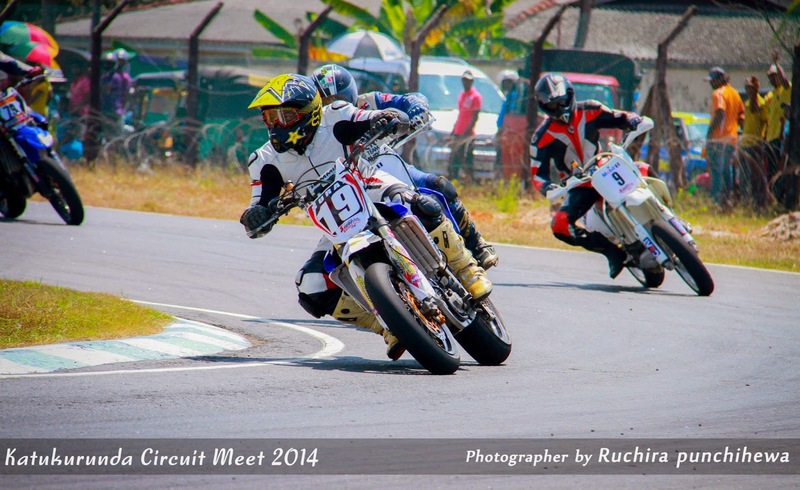 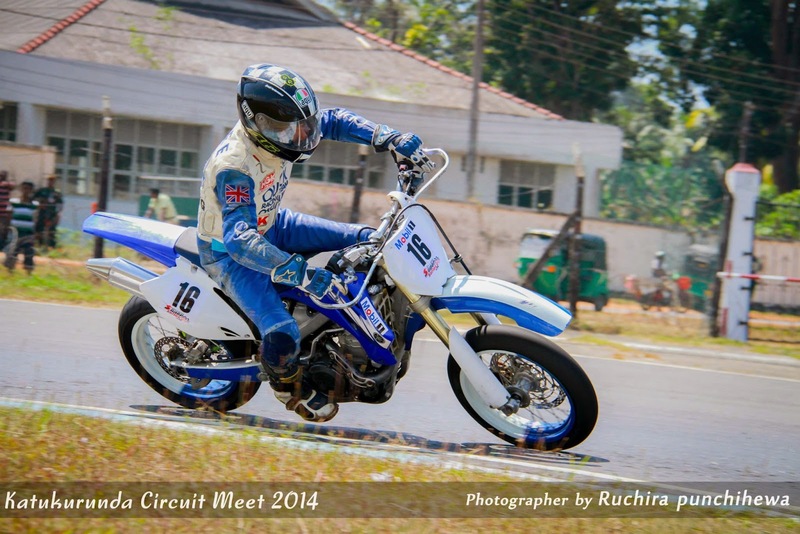 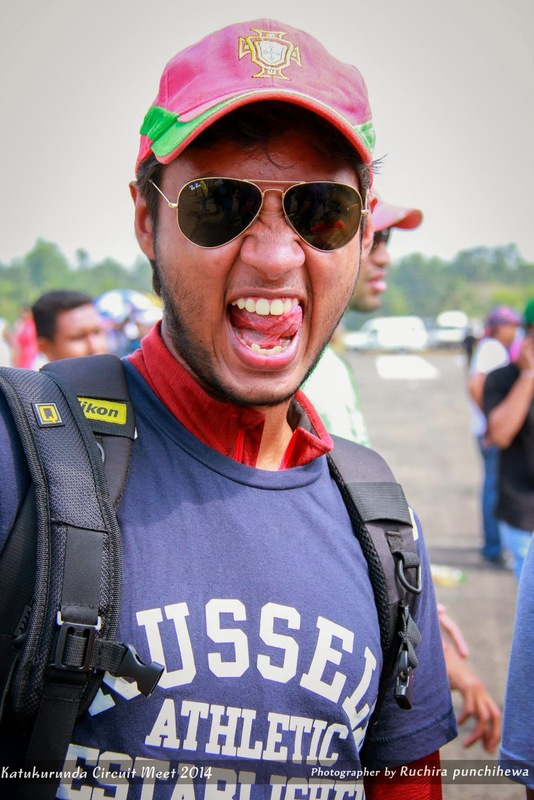 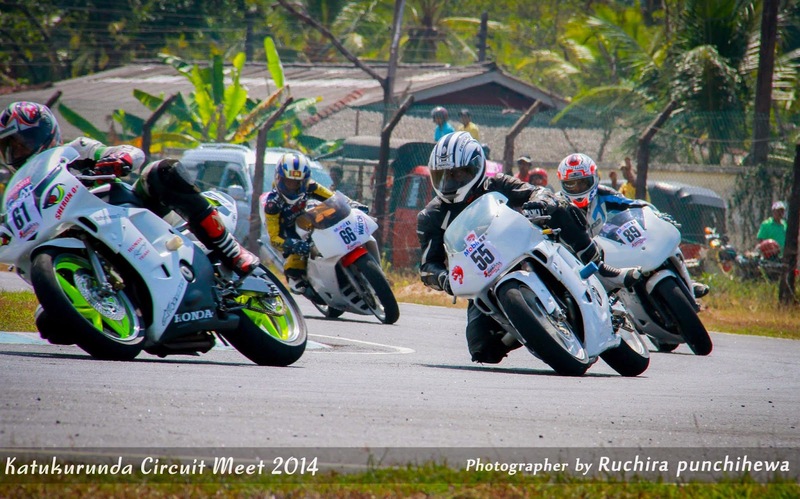 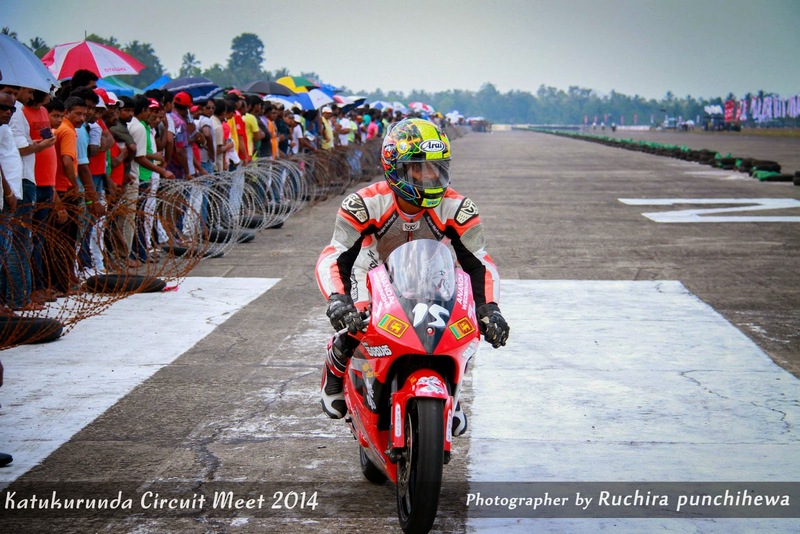 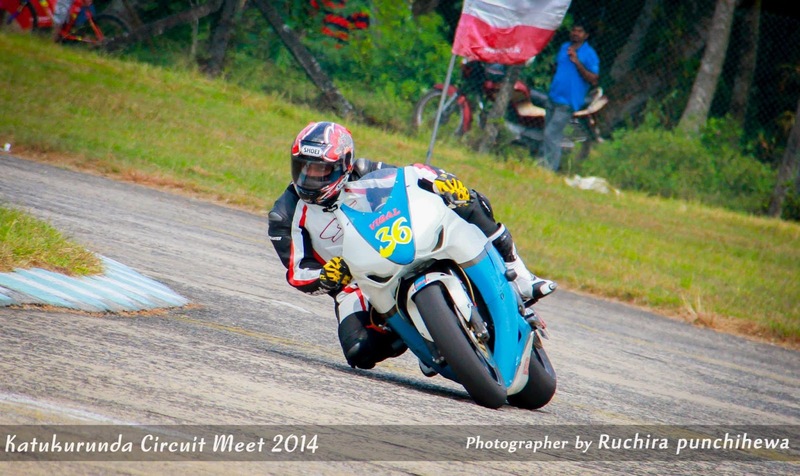 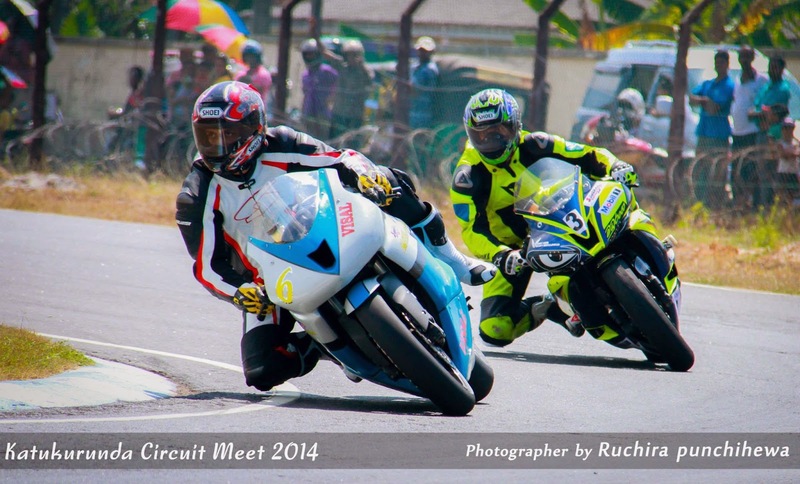 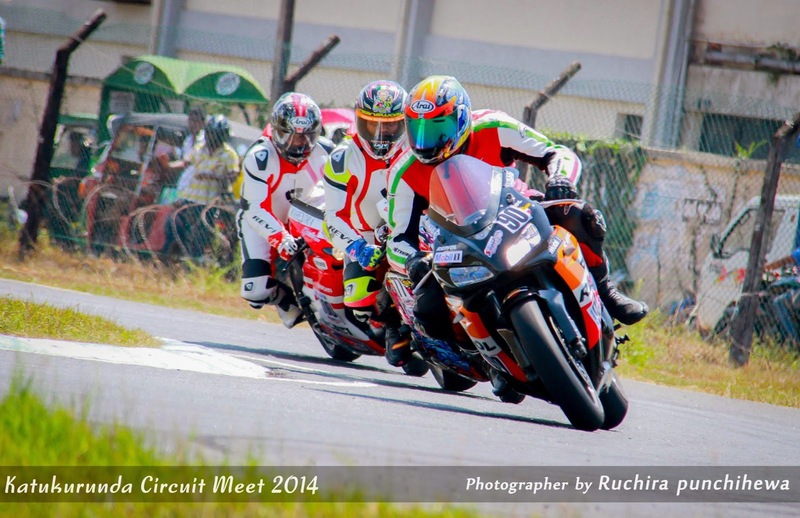 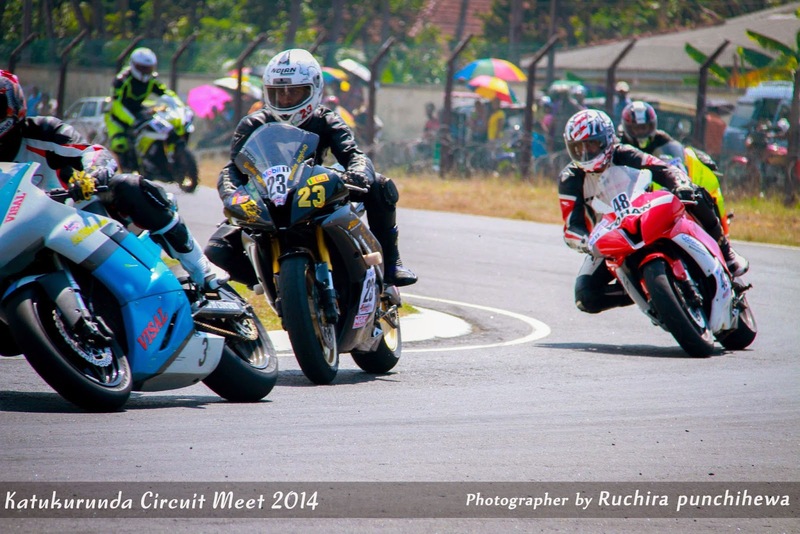 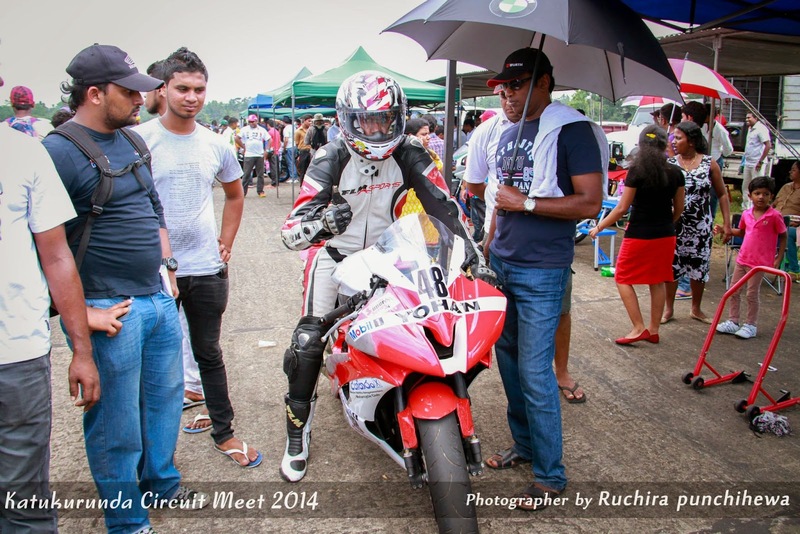 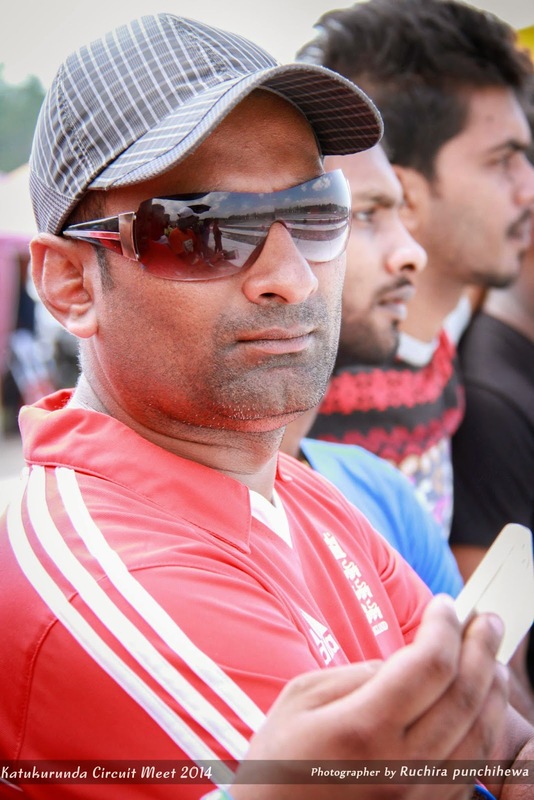 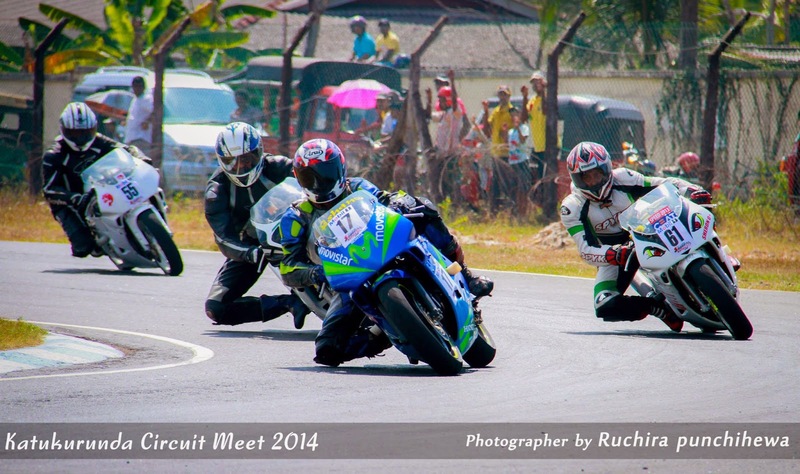 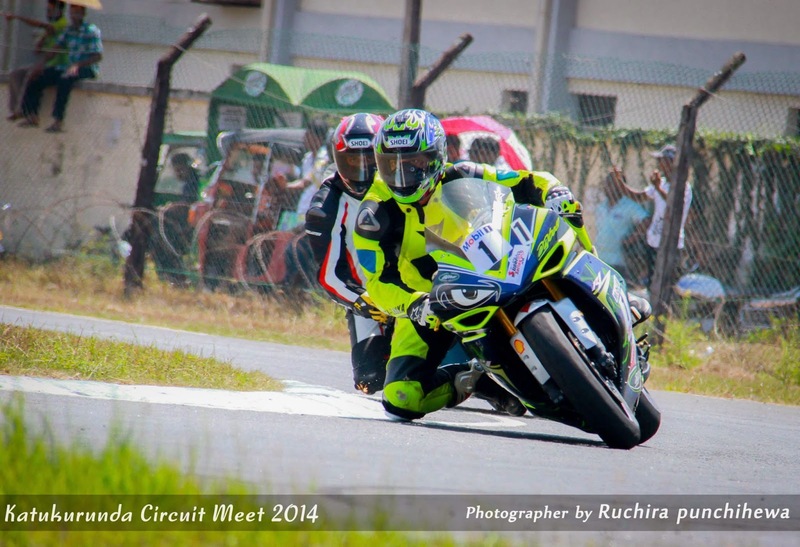 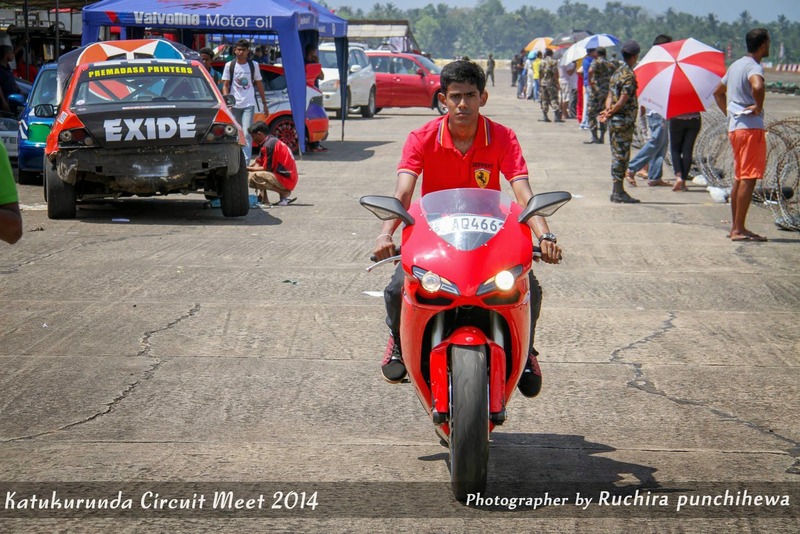 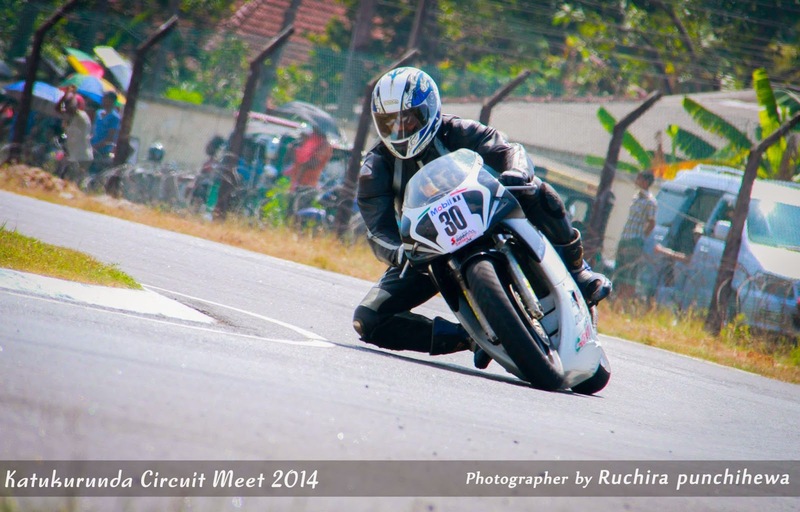 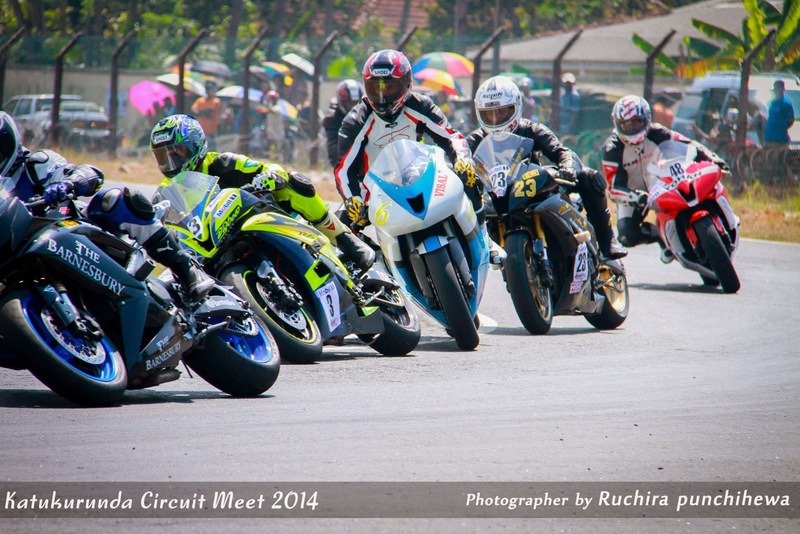 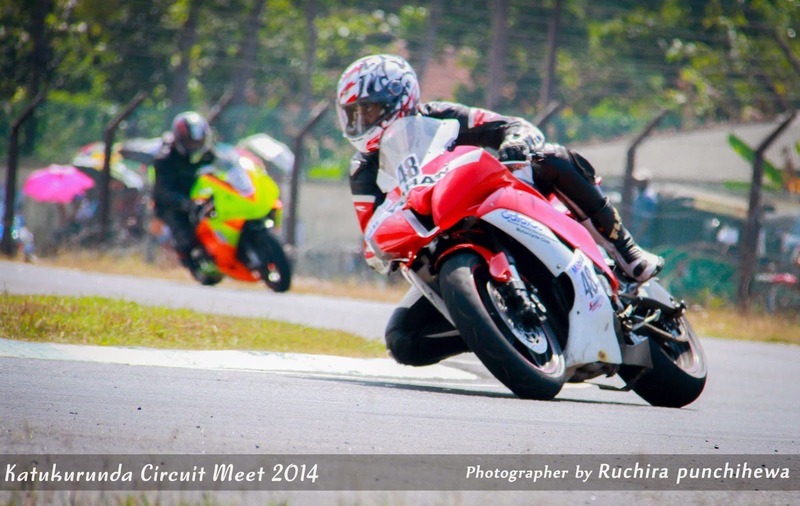 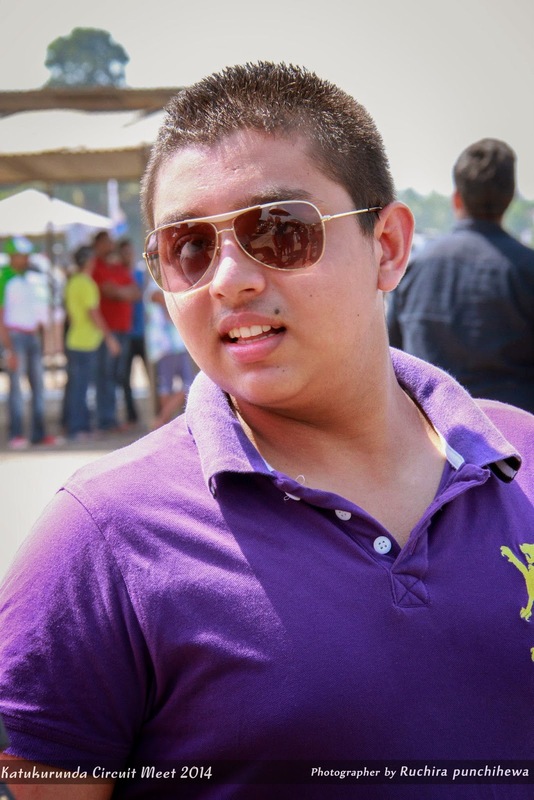 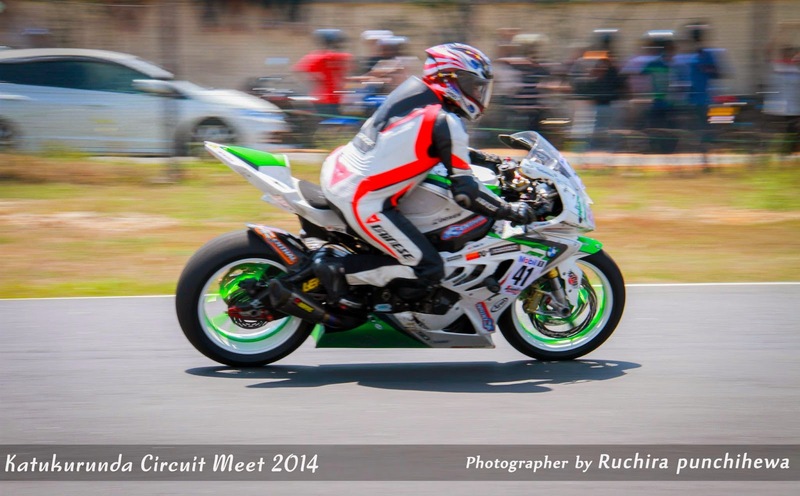 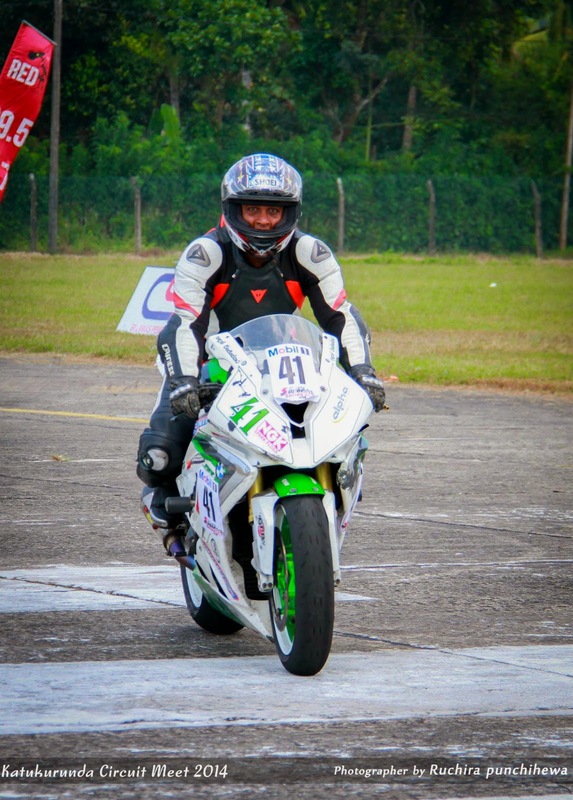 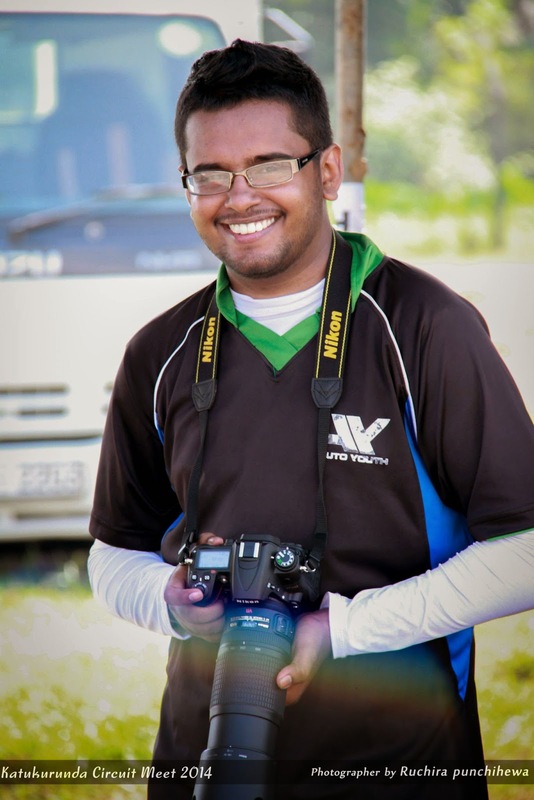 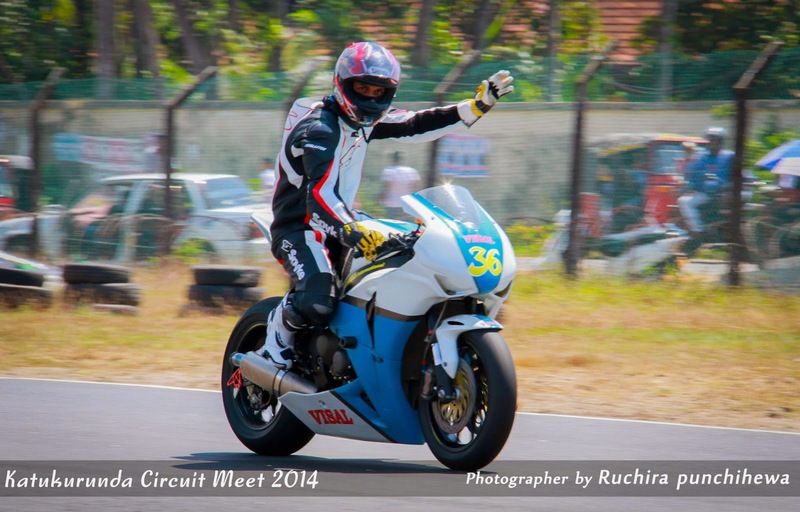 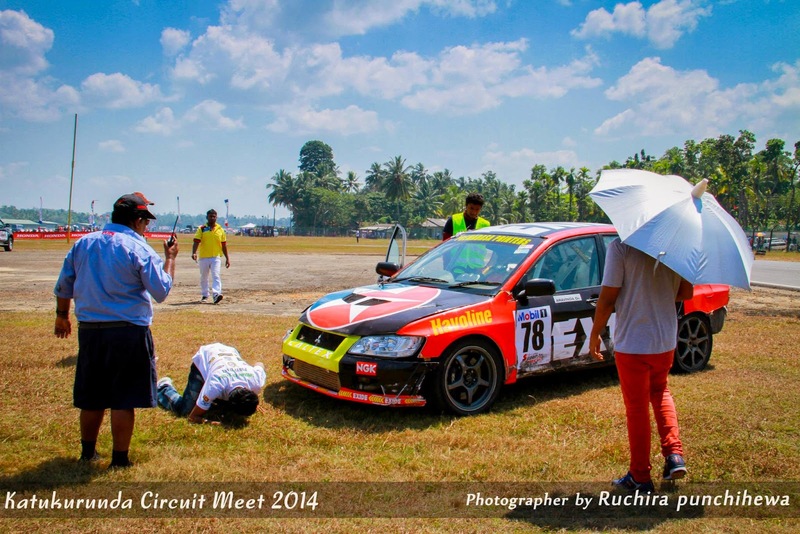 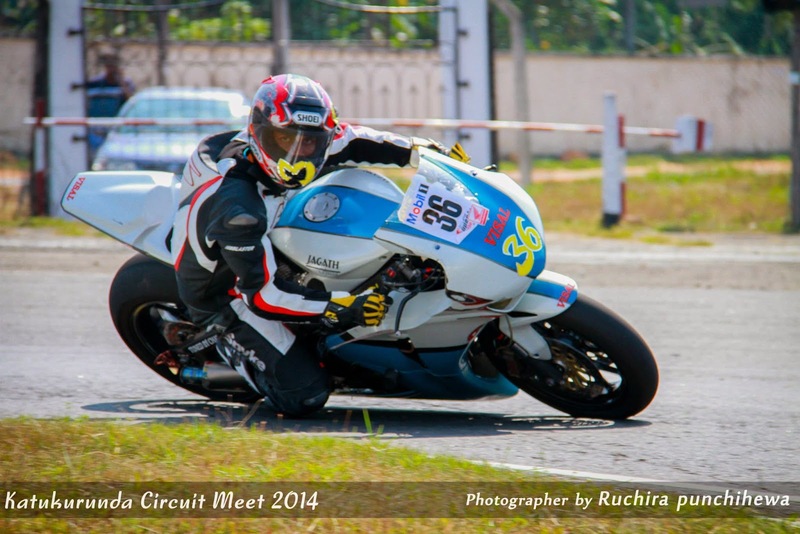 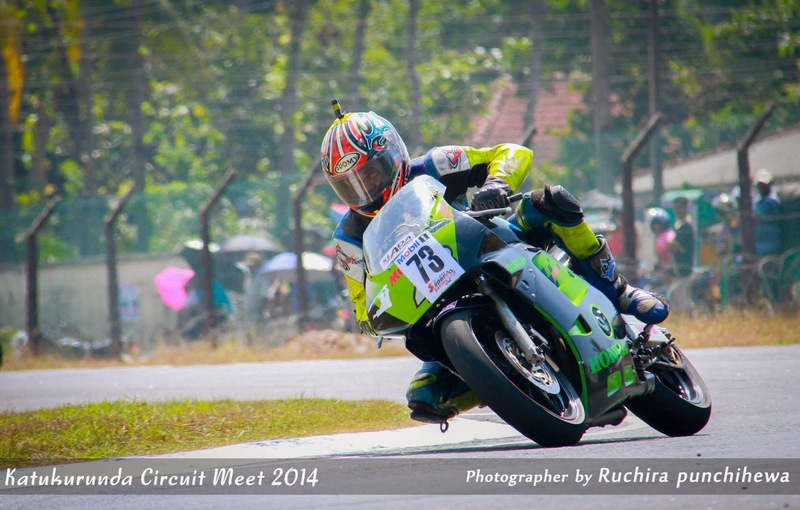 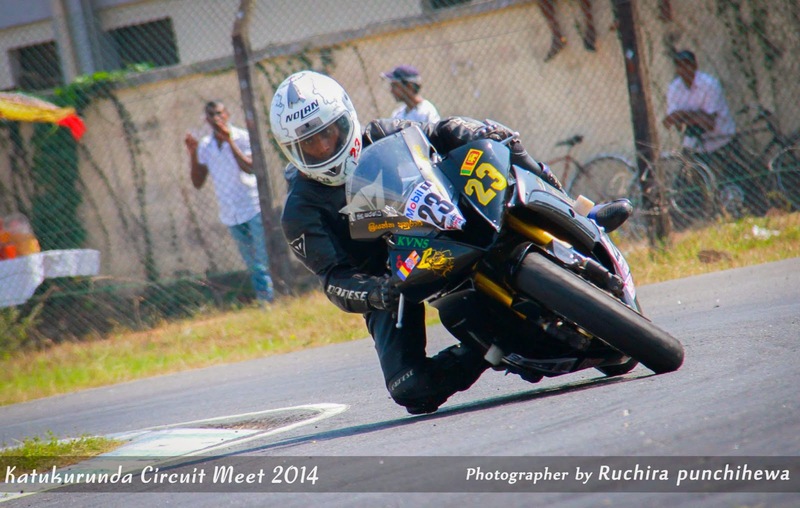 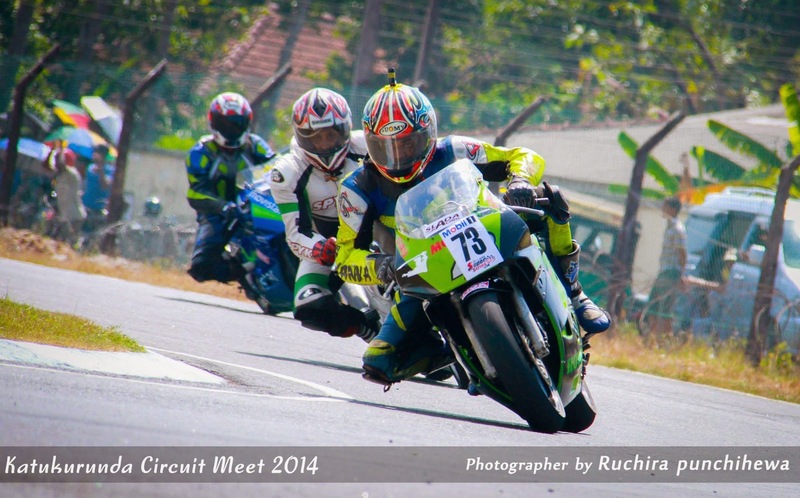 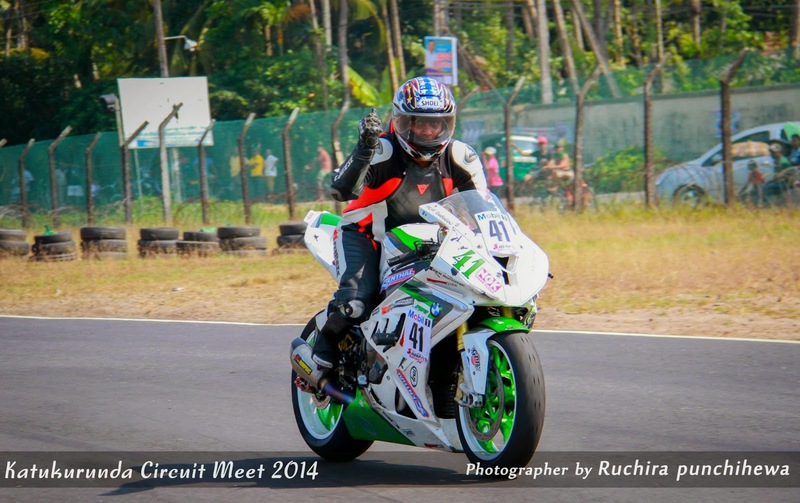 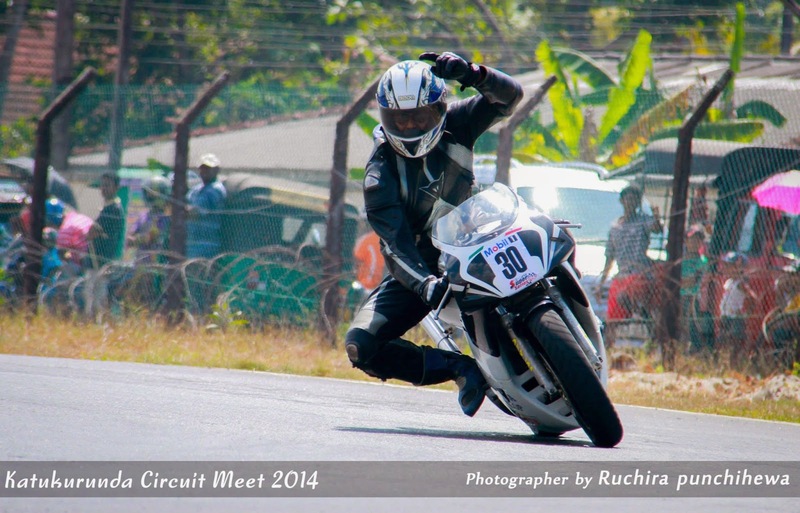 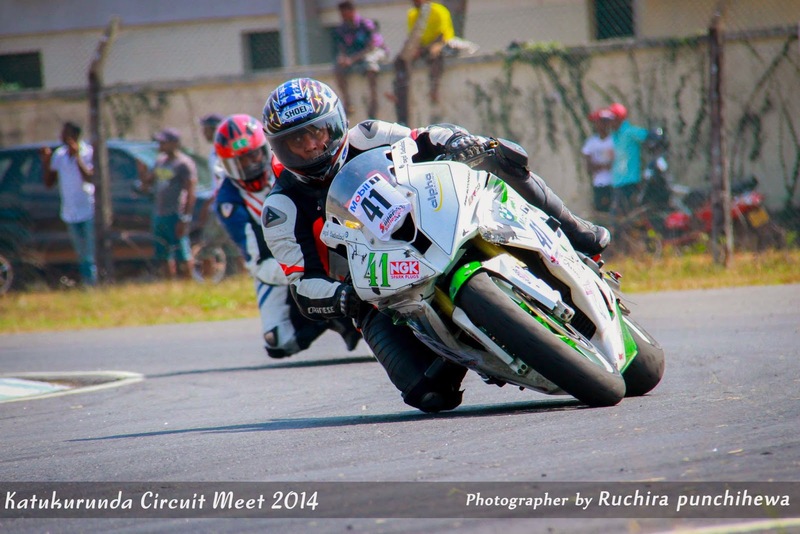 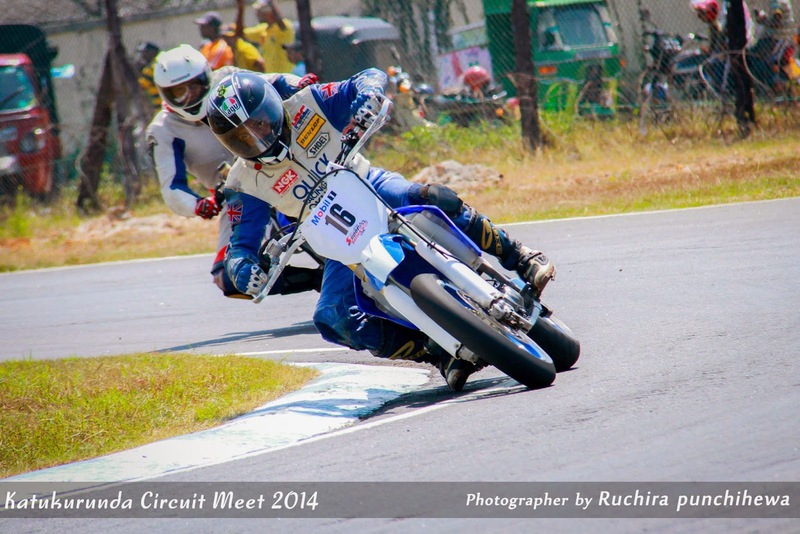 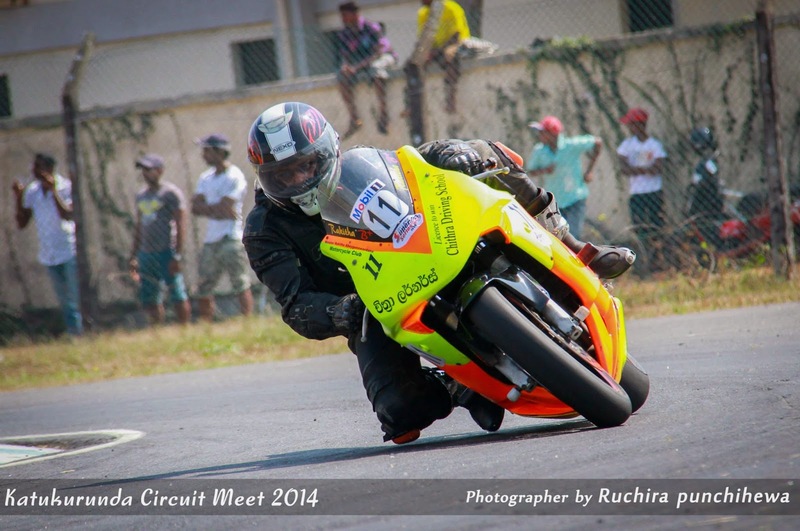 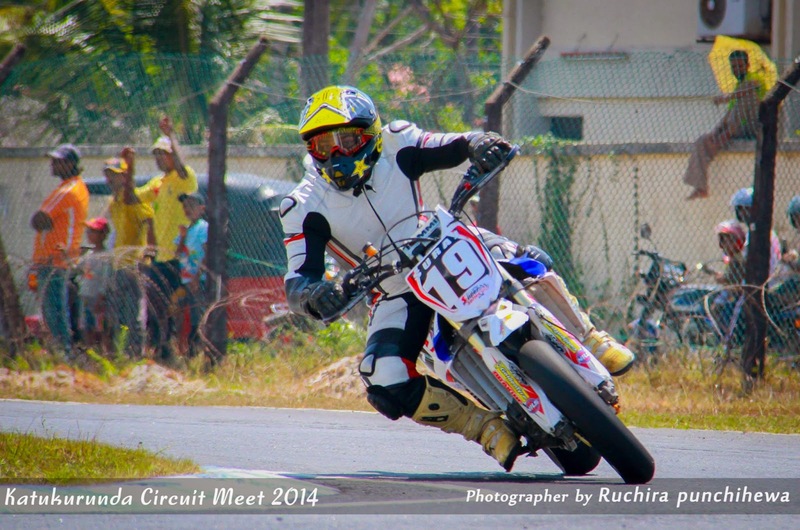 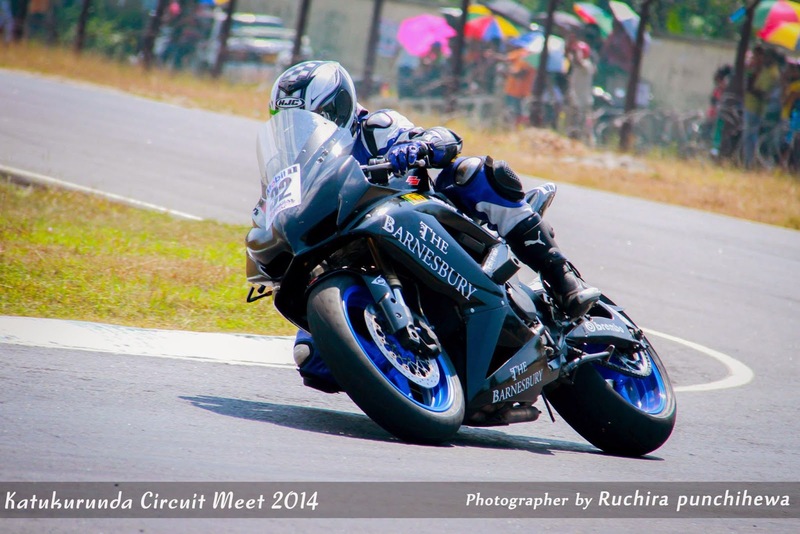 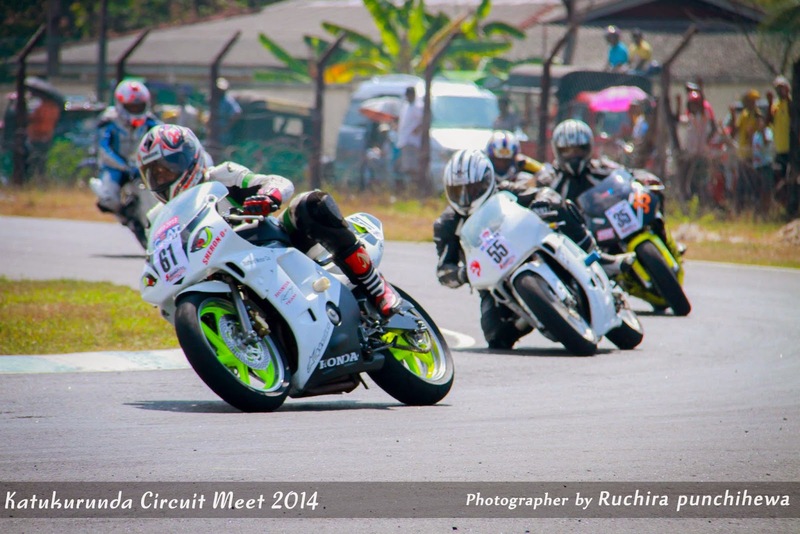 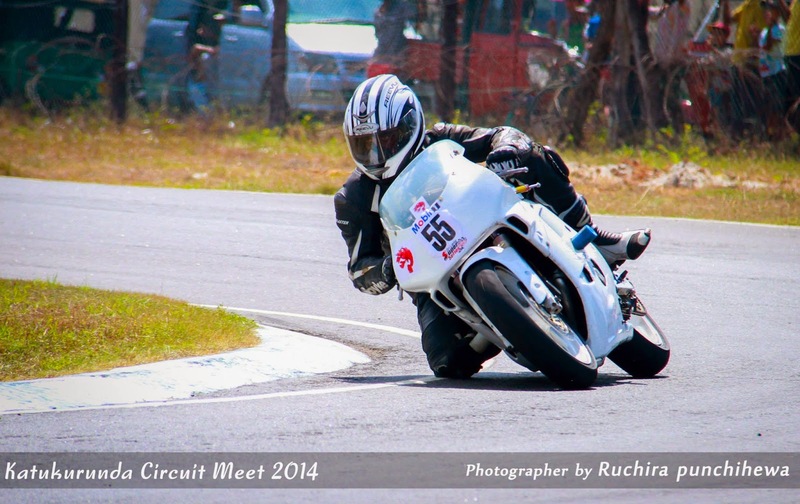 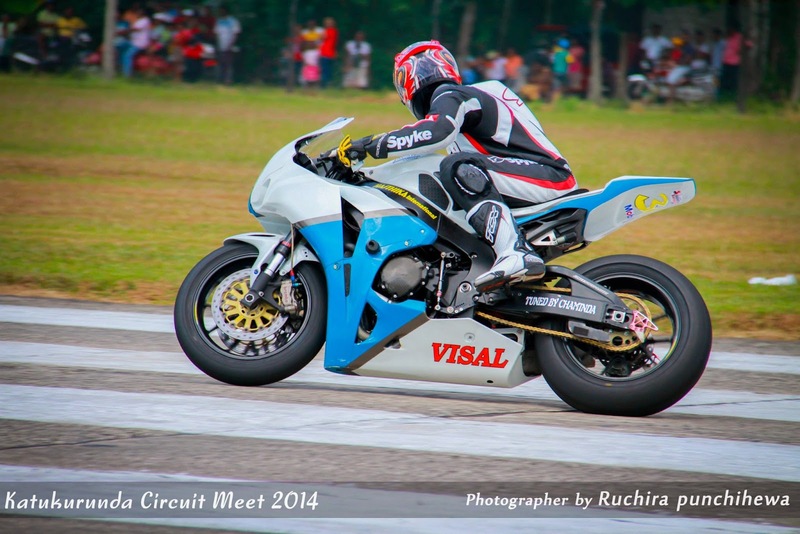 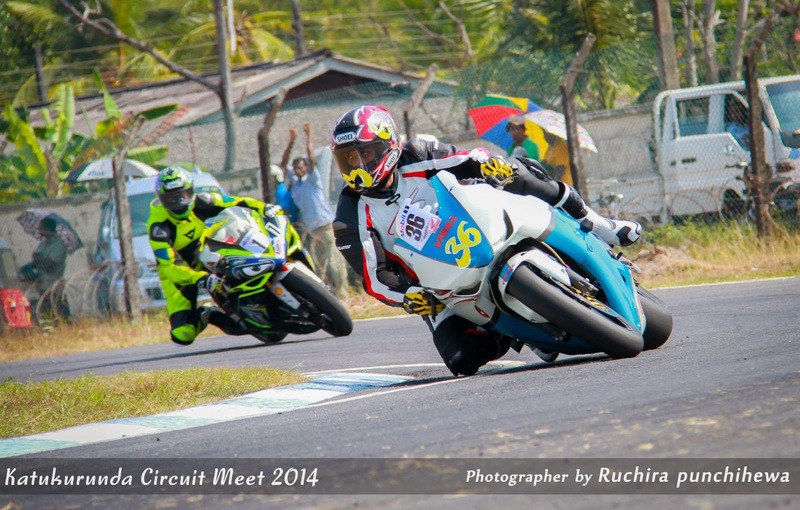 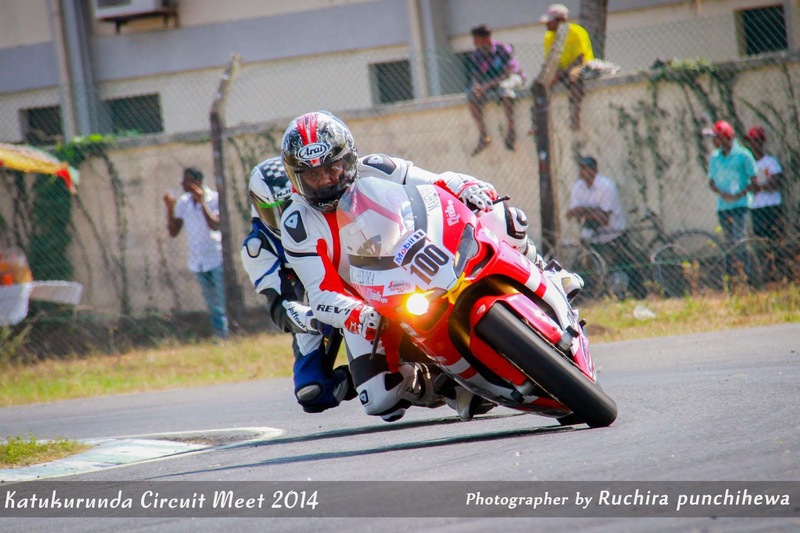 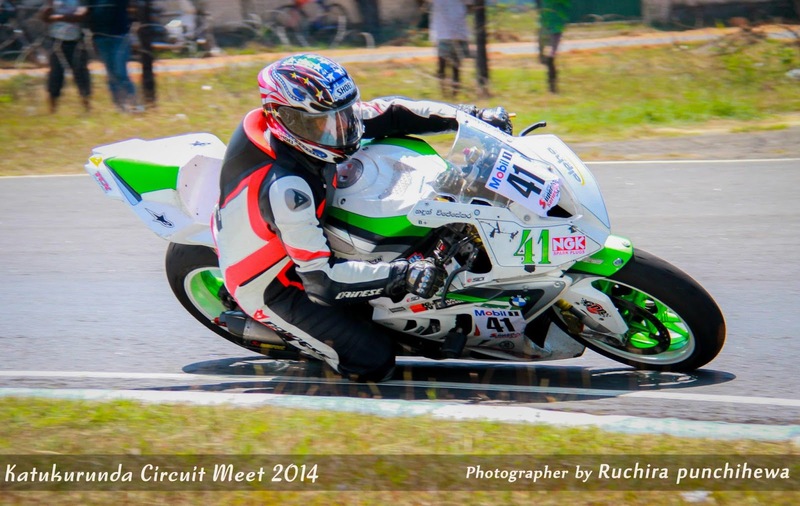 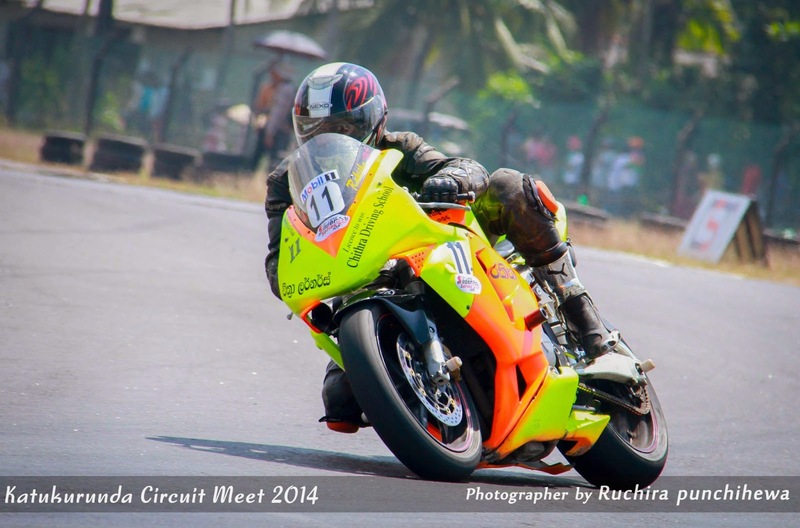 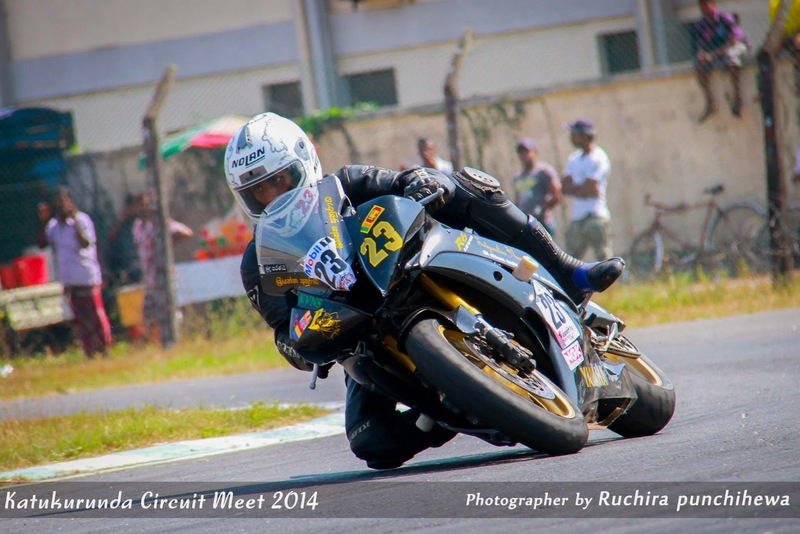 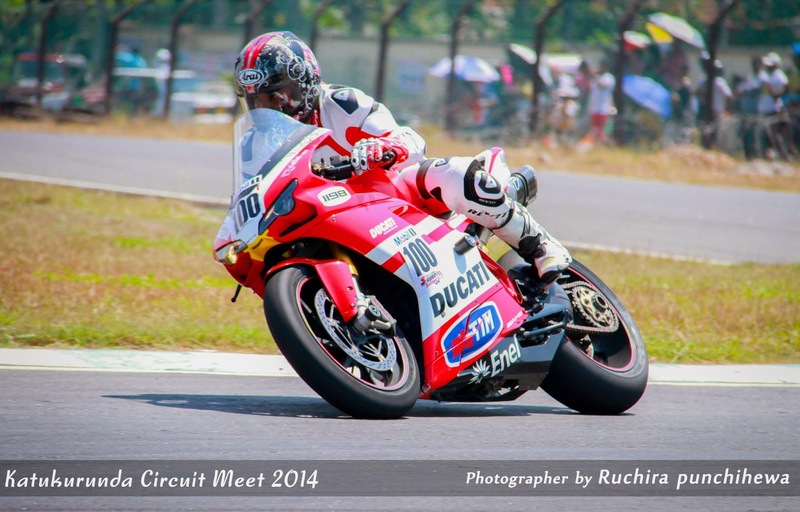 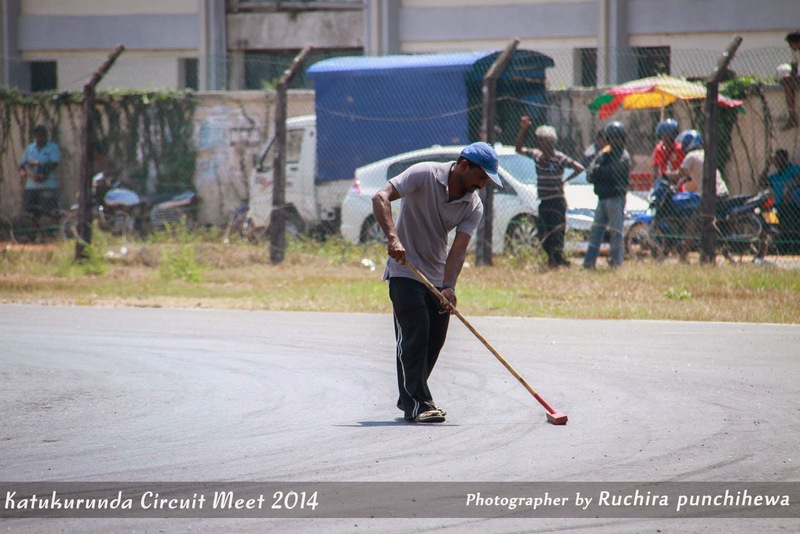 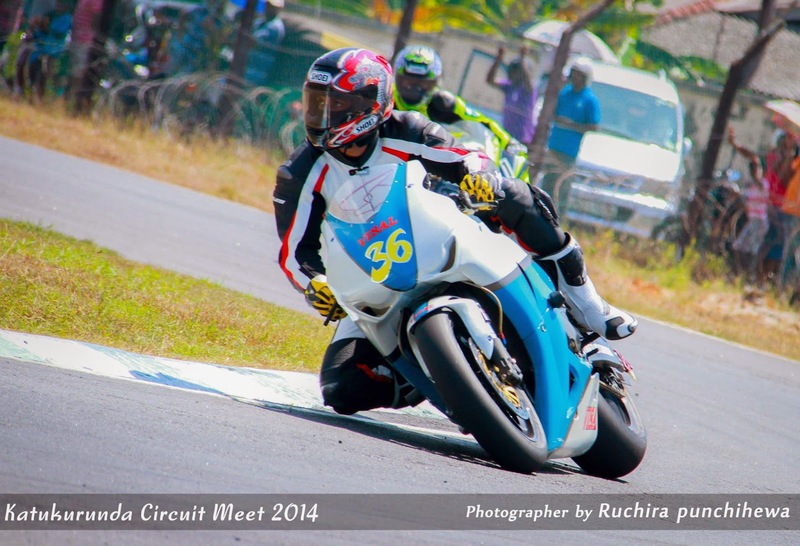 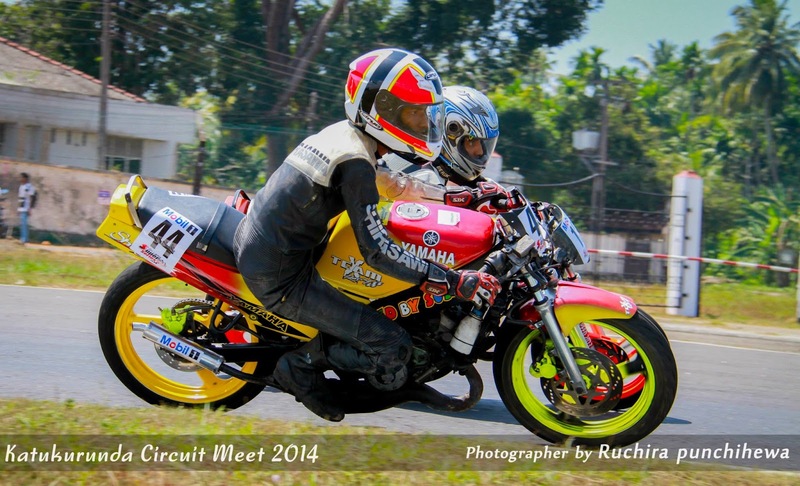 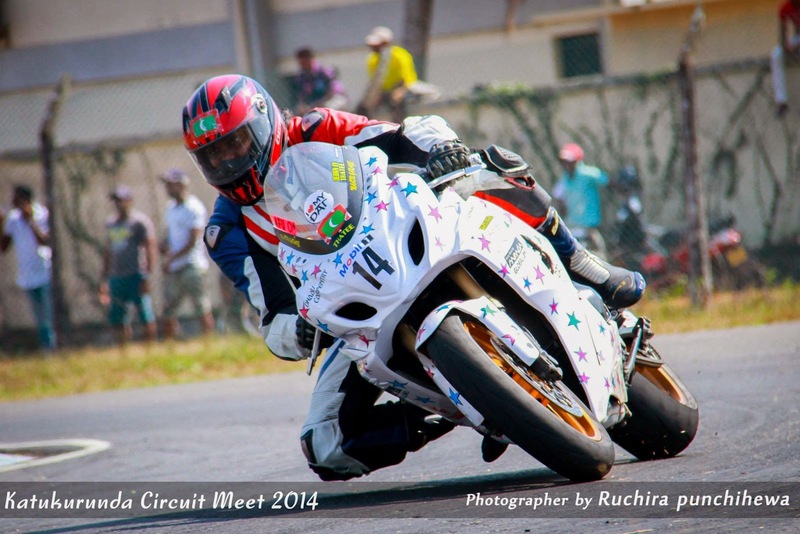 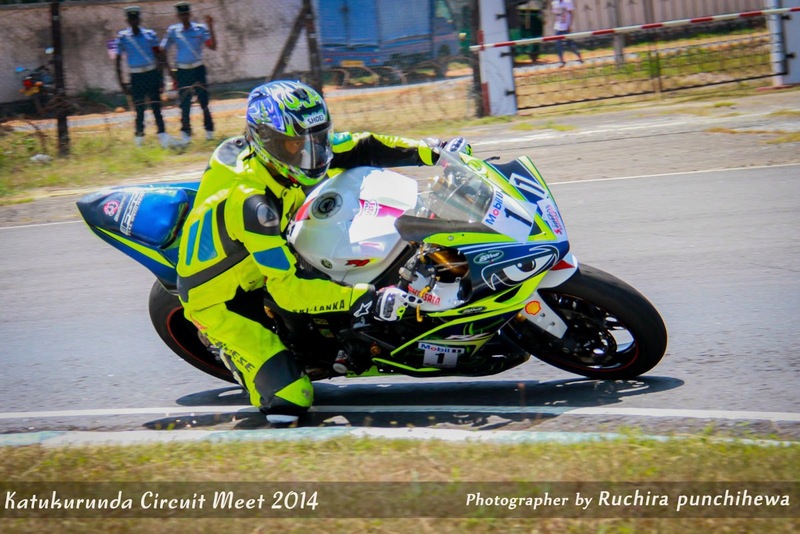 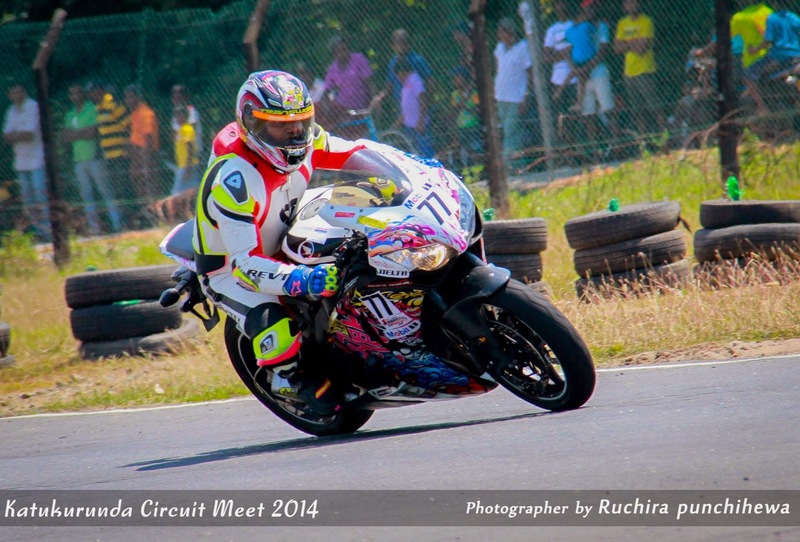 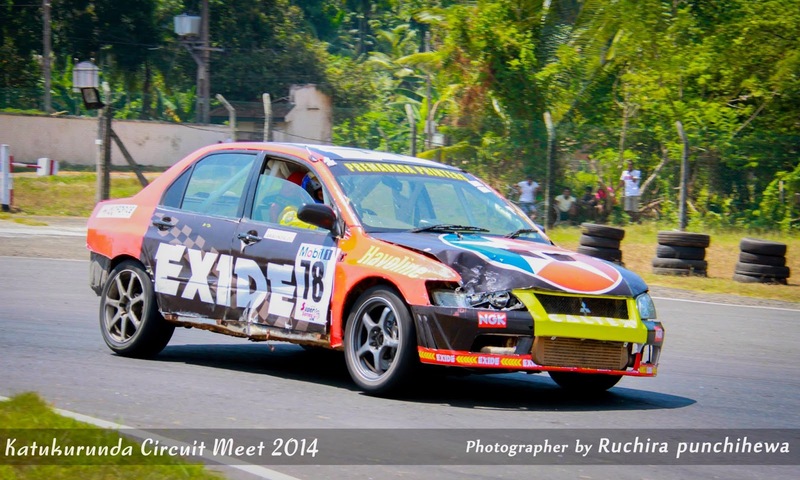 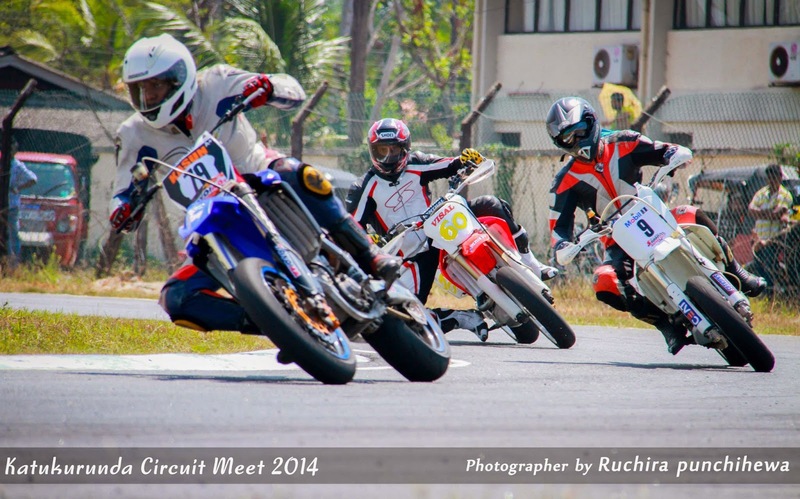 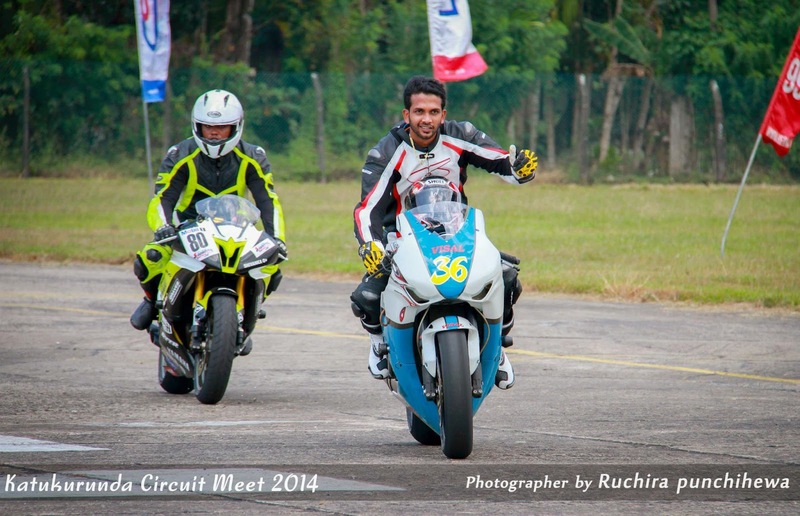 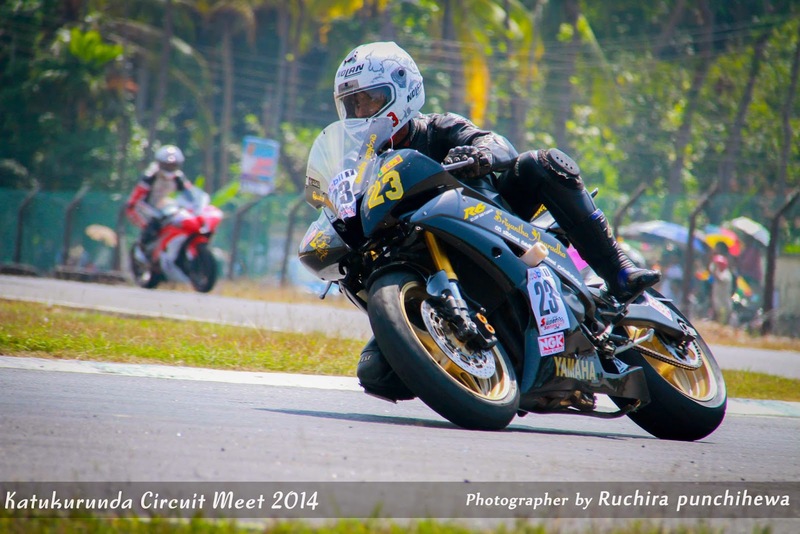 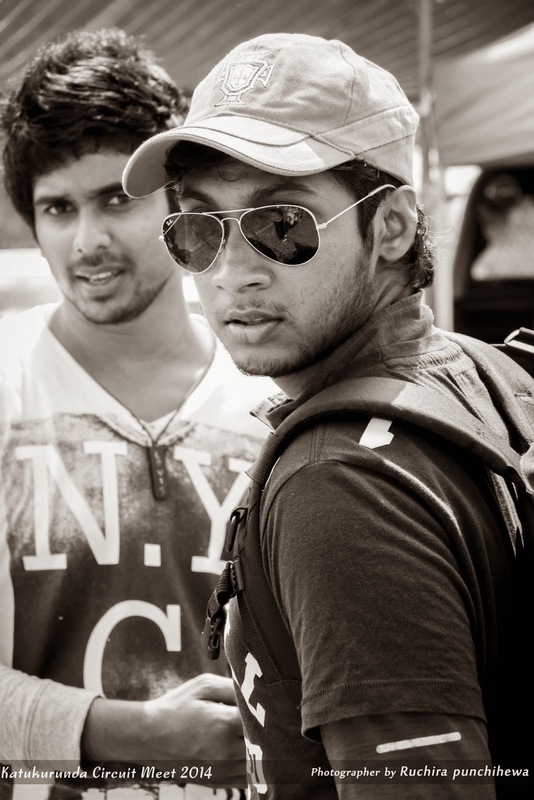 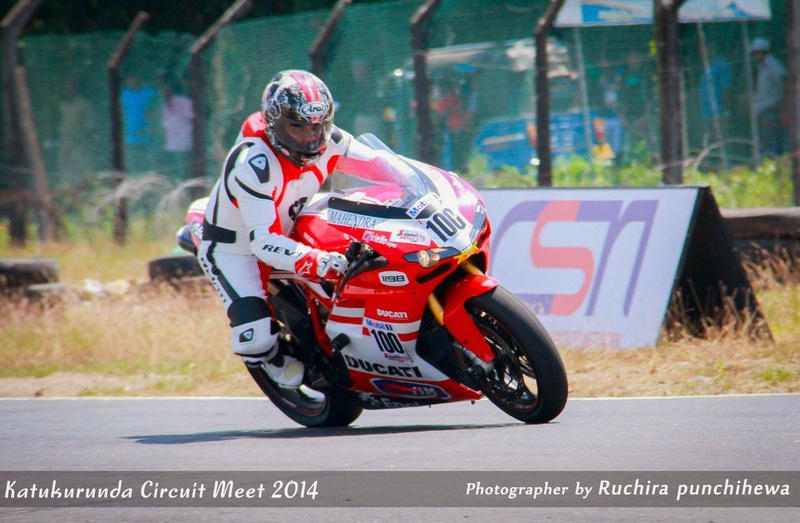 Visal Fernando was the Best Rider whilst Ashan Silva was awarded the trophy for the Best Driver at the Sri Lanka Super Series- Katukurunda Circuit Meet 2014. 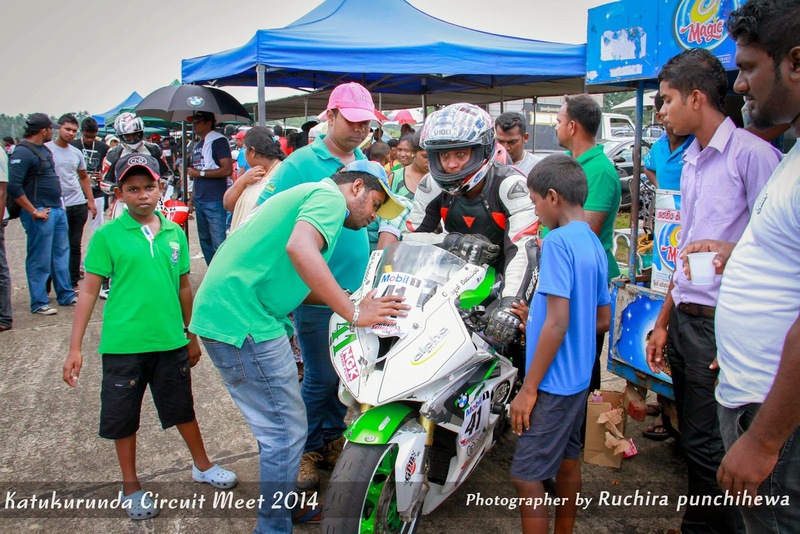 The event was graced by HE the President Mahinda Rajapaksa, First Lady Madam Shiranthi Rajapaksa, Director Operations of the SLAF Air Vice Marshal GP Bulathsinghala, Chairman of the Motor Racing Committee of the SLAF Air Commodore JSI Wijemanne, Commanding Officer SLAF Station Katukurunda Wing Commander PSN Fernando, Senior Officers, Officers as well as airmen and airwomen witness the event.